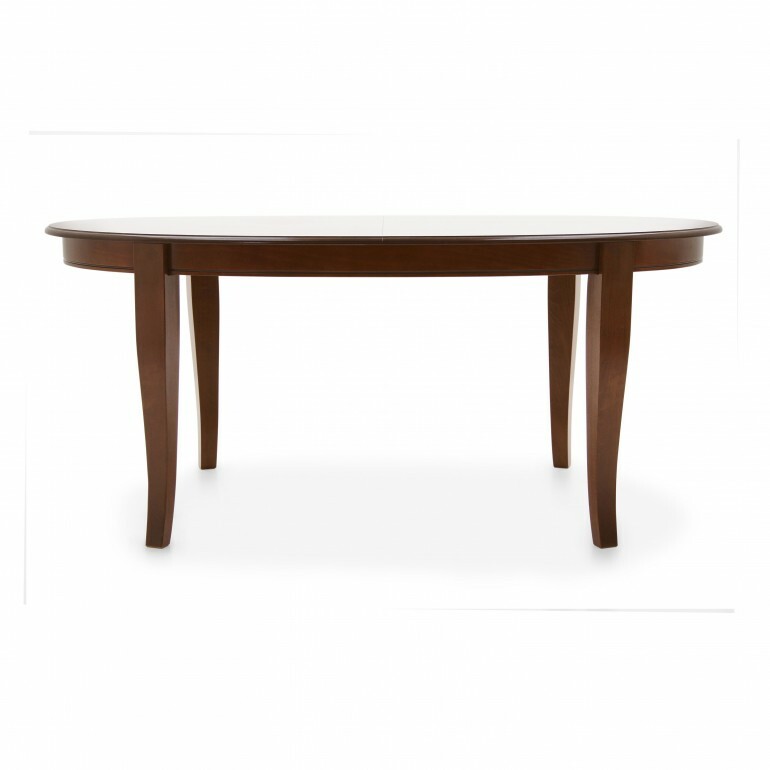 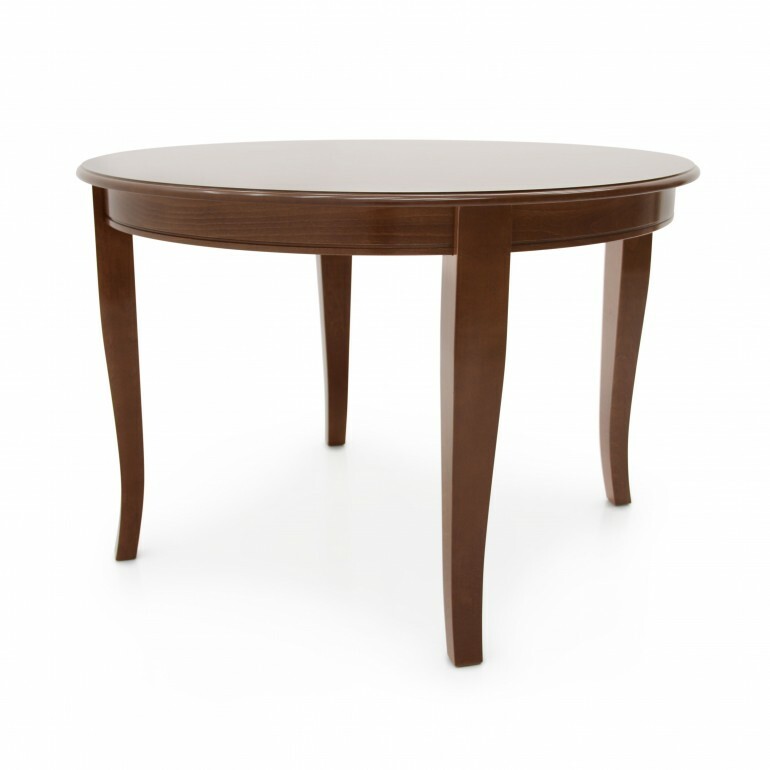 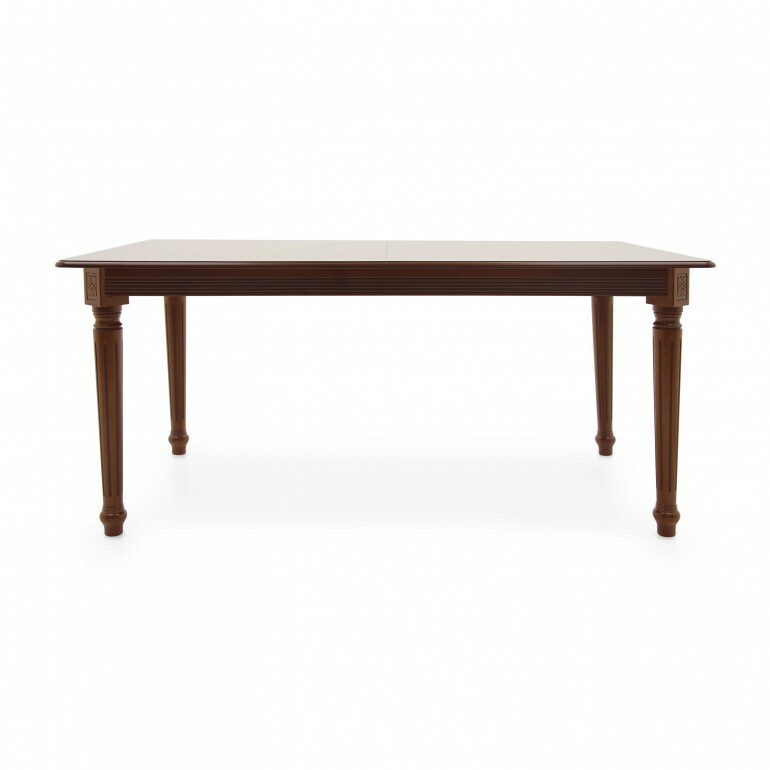 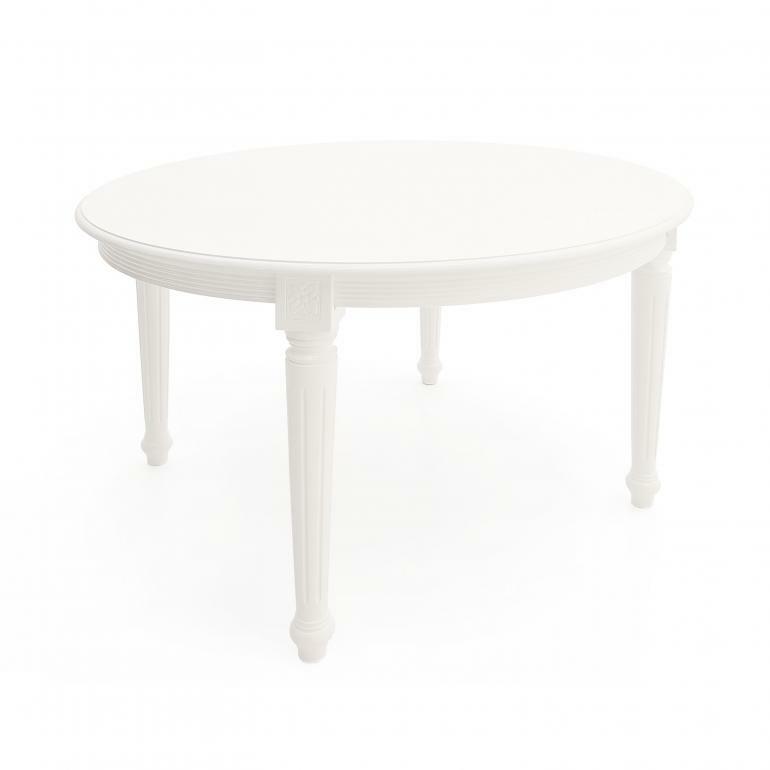 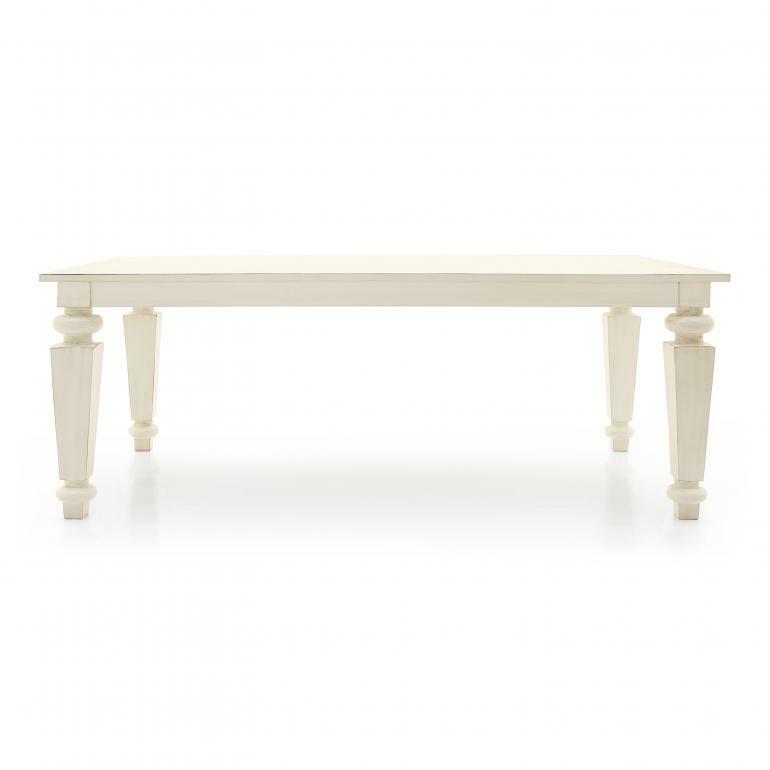 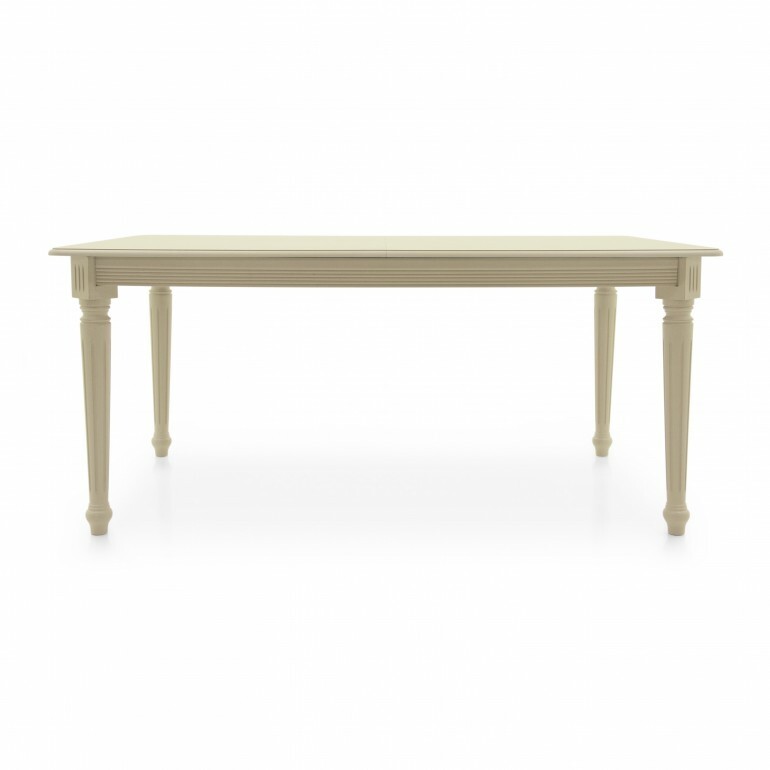 Wood tables produced to be solid and last in time. Available in many models to meet different style requirements: classic, contemporary, modern, Louis XVI, Biedermeier, Baroque and Venetian. 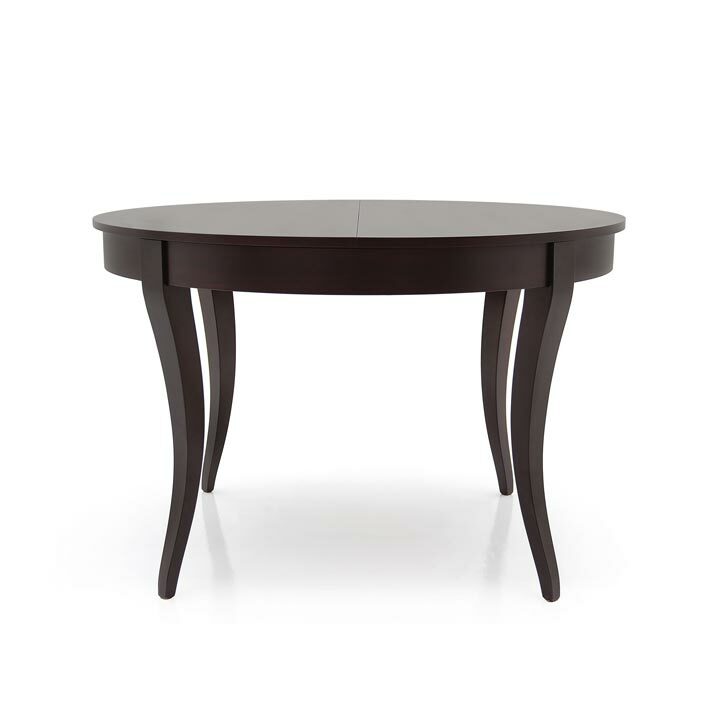 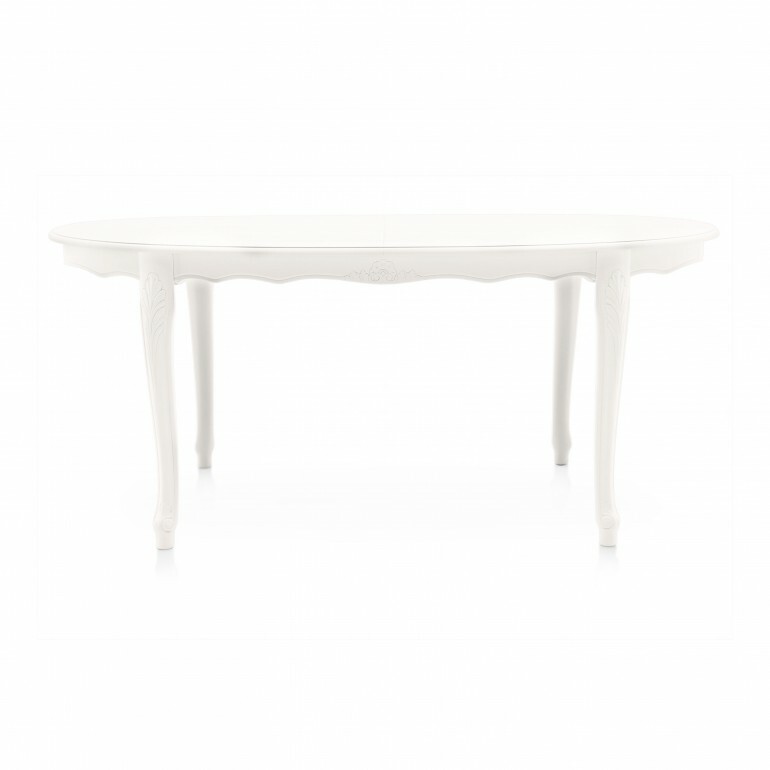 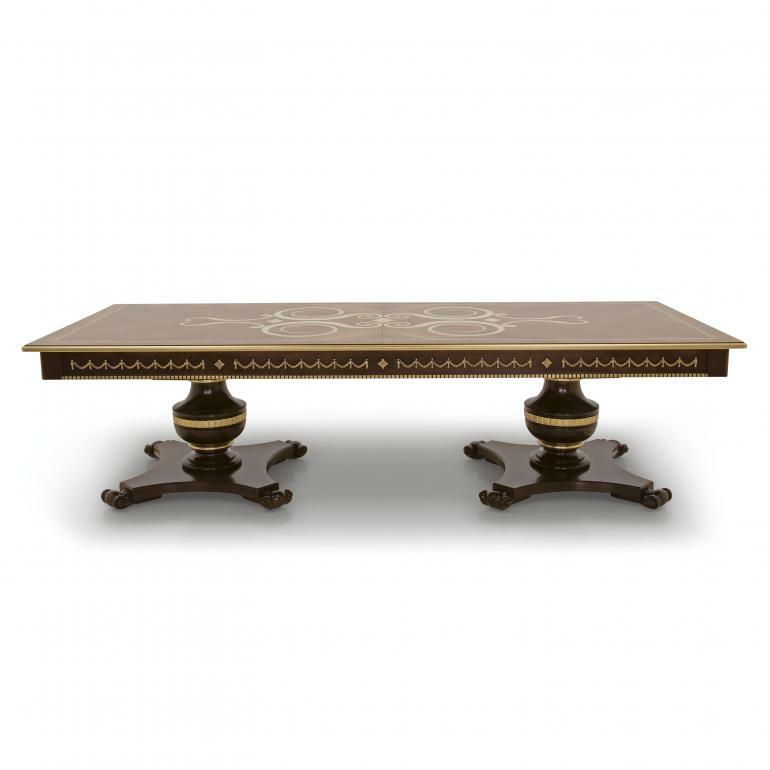 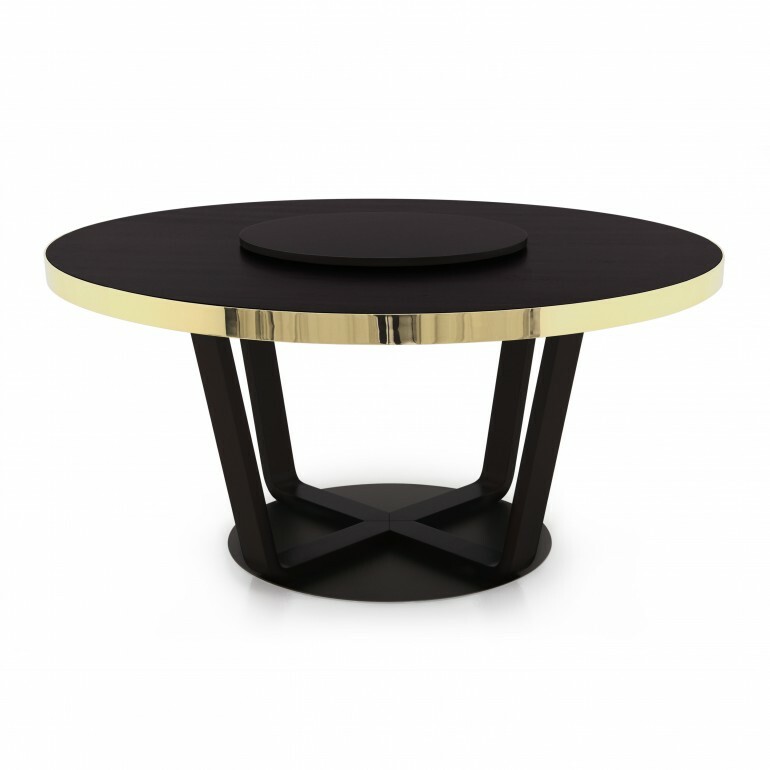 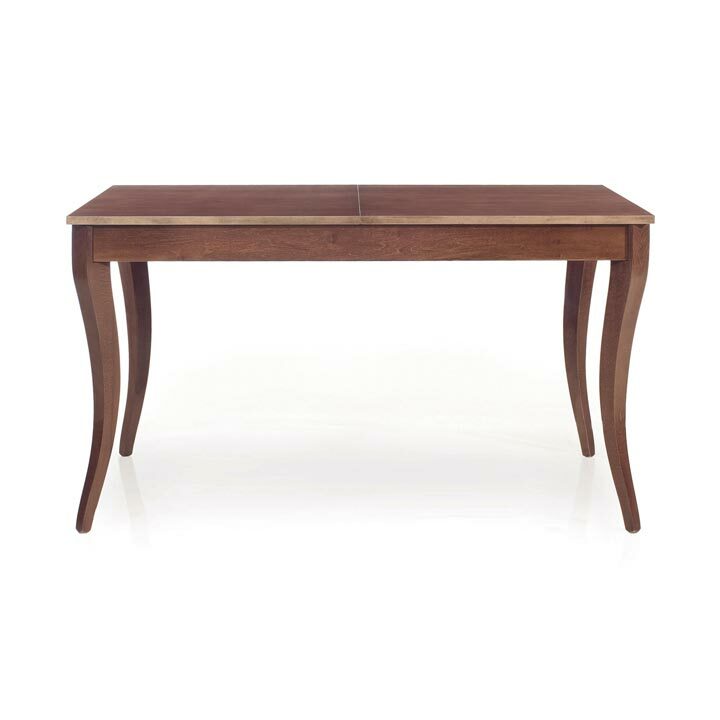 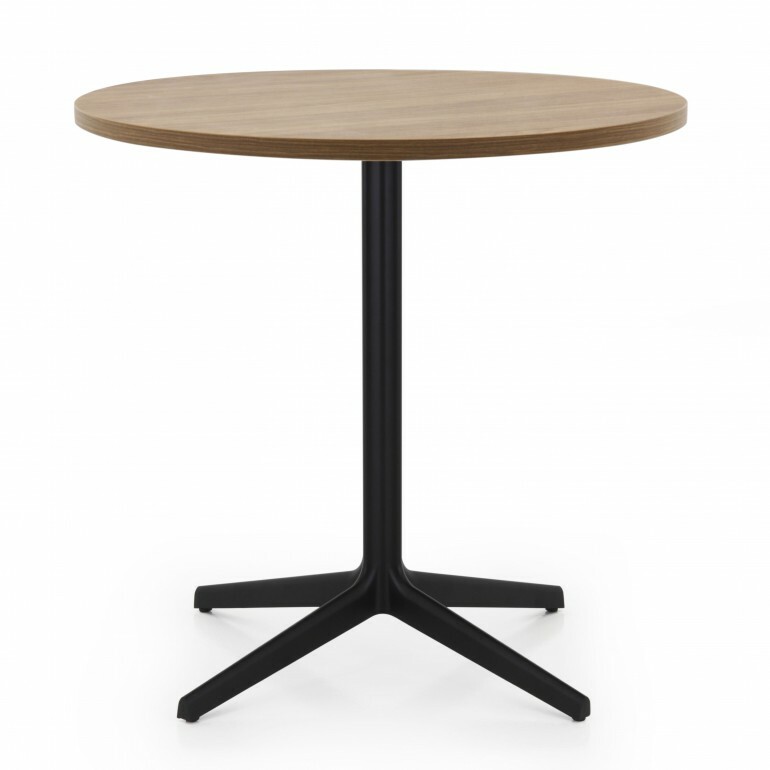 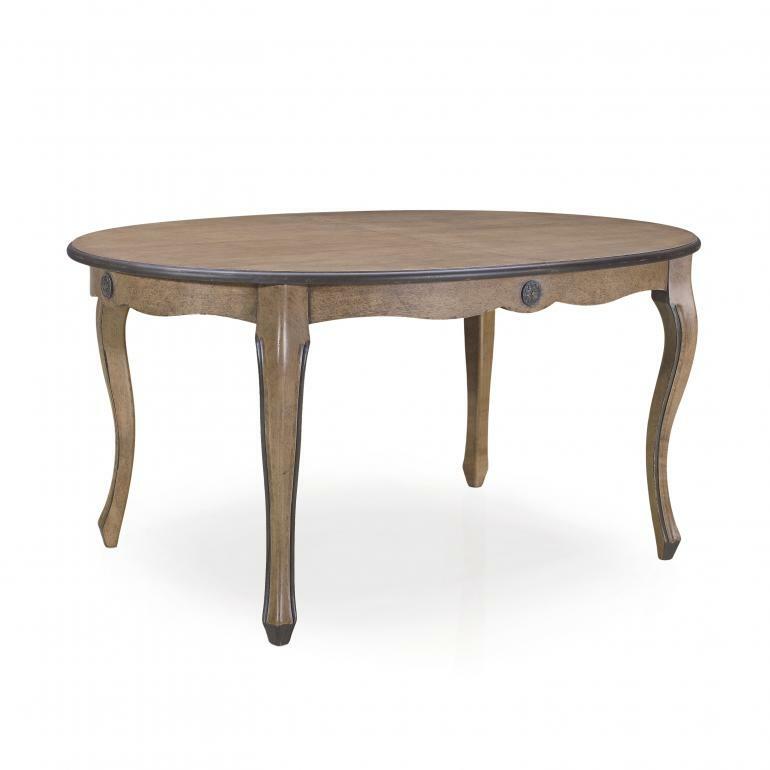 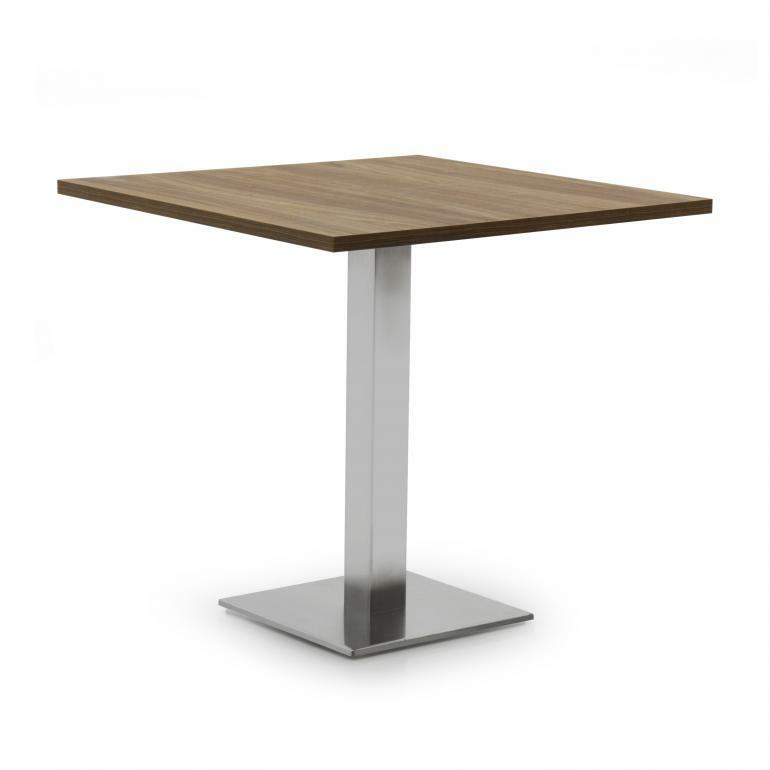 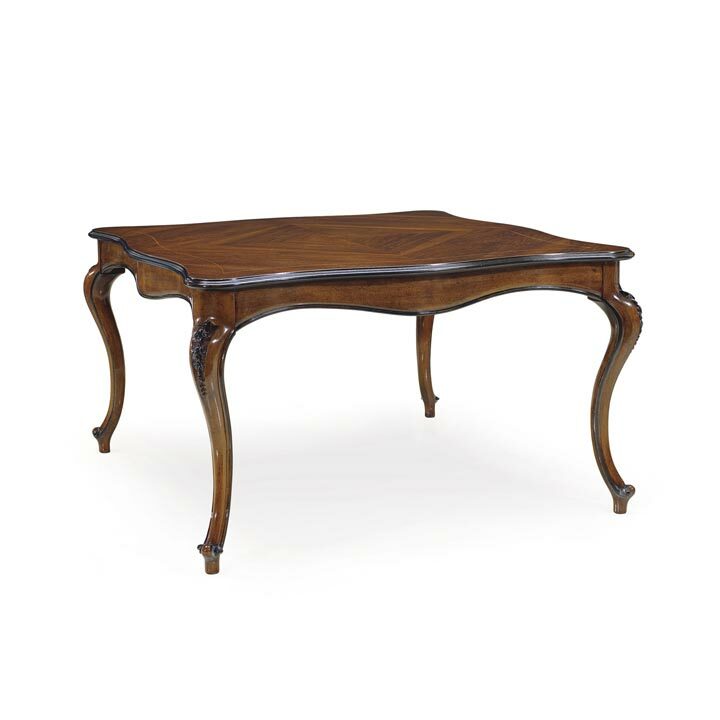 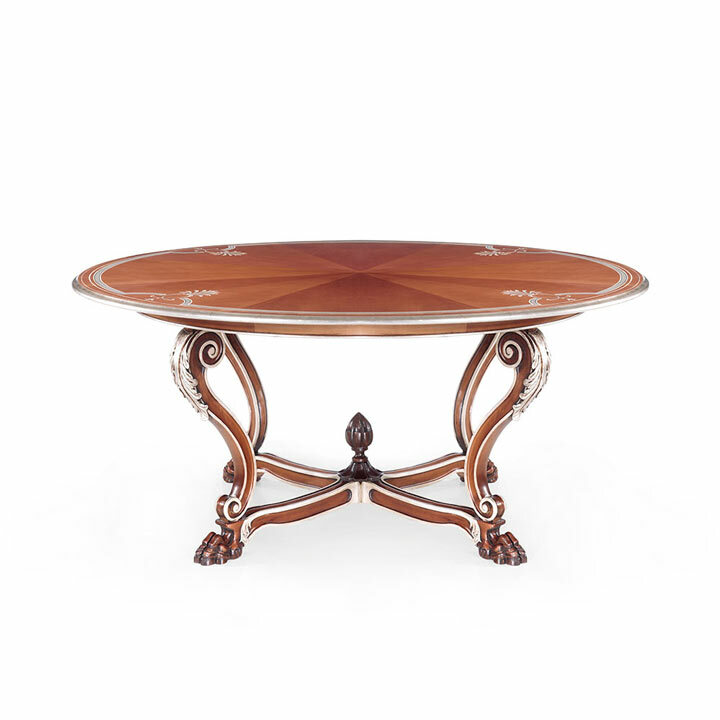 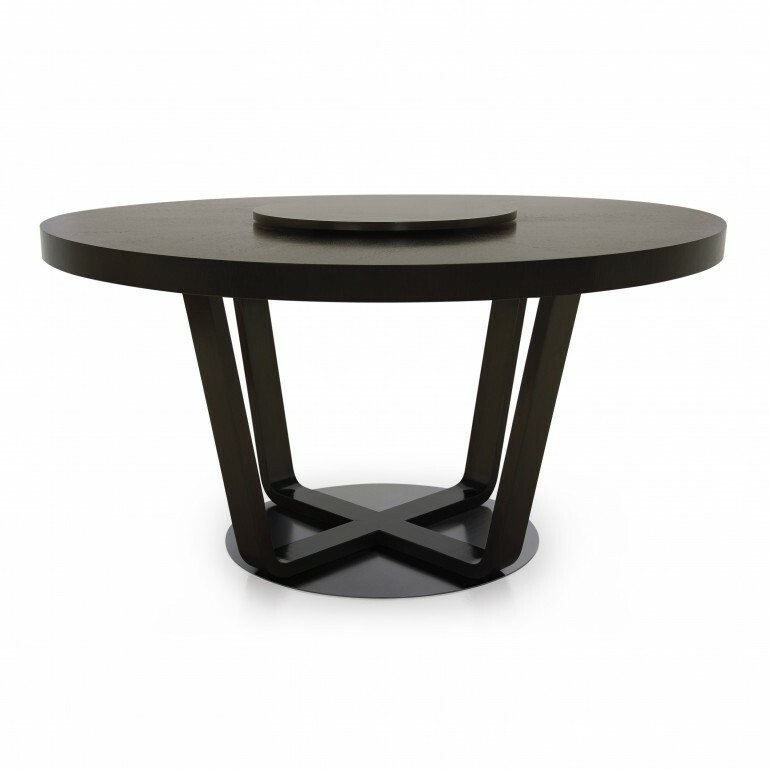 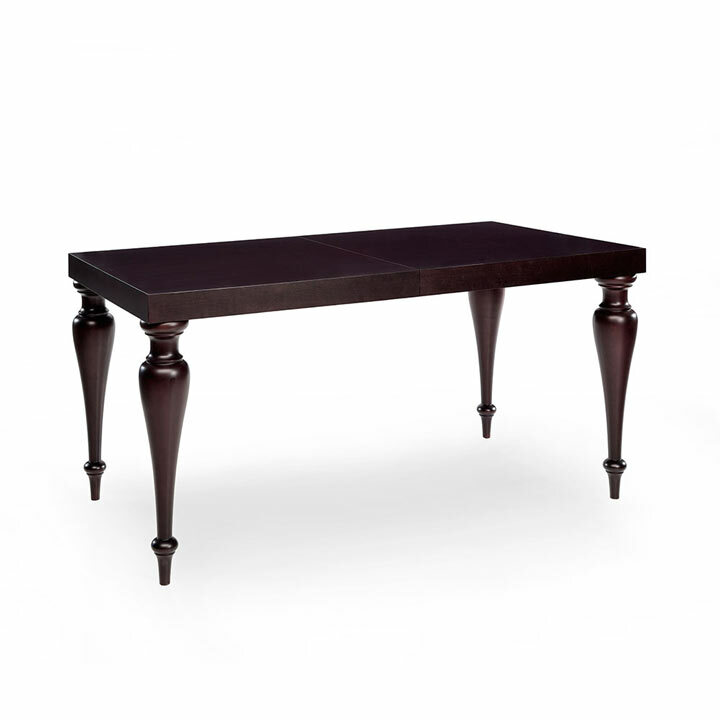 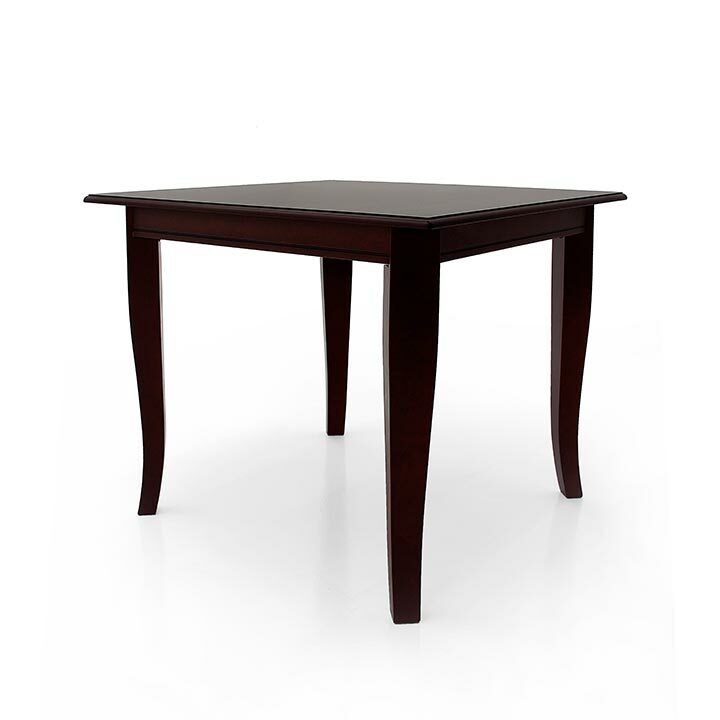 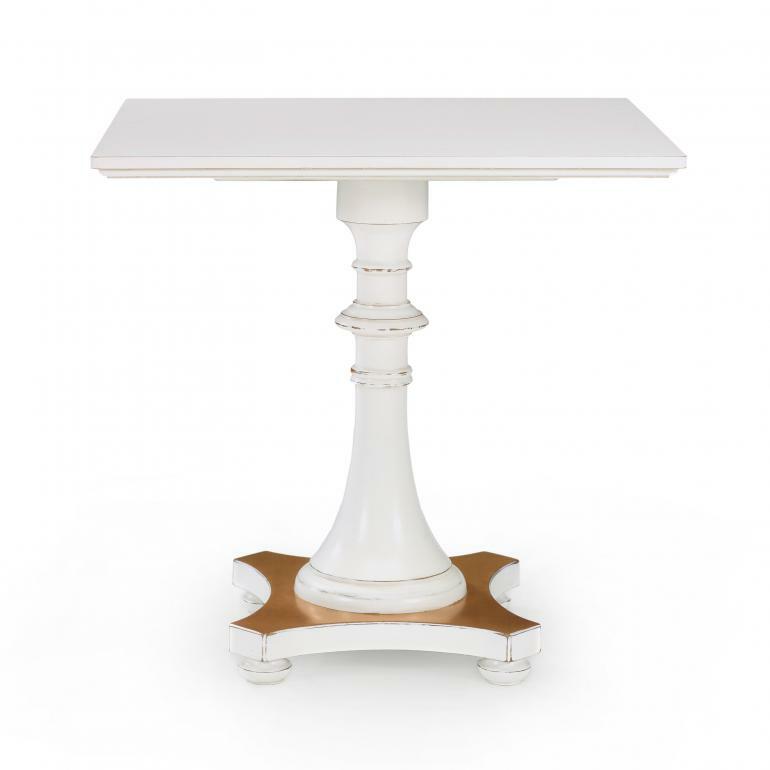 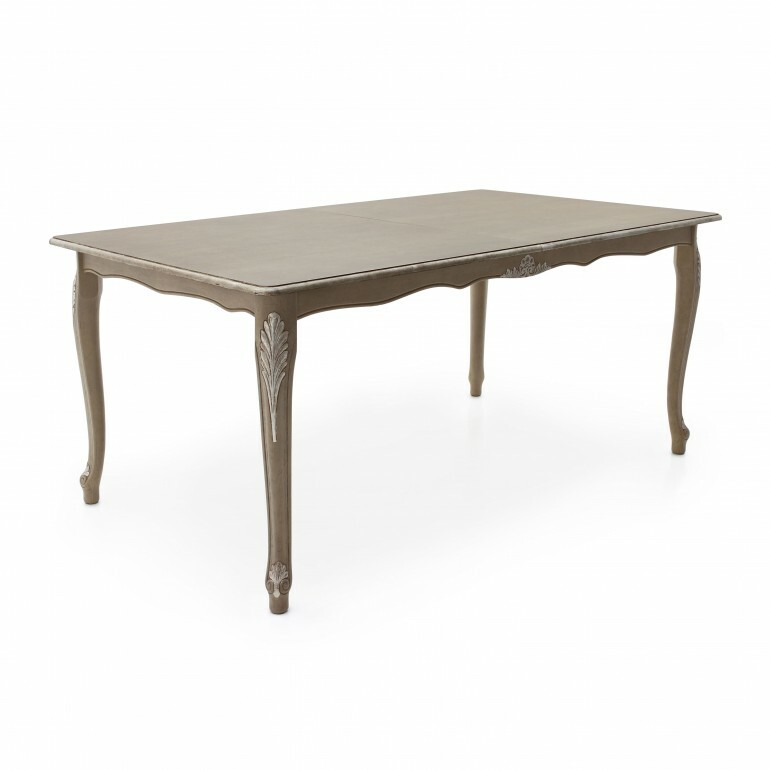 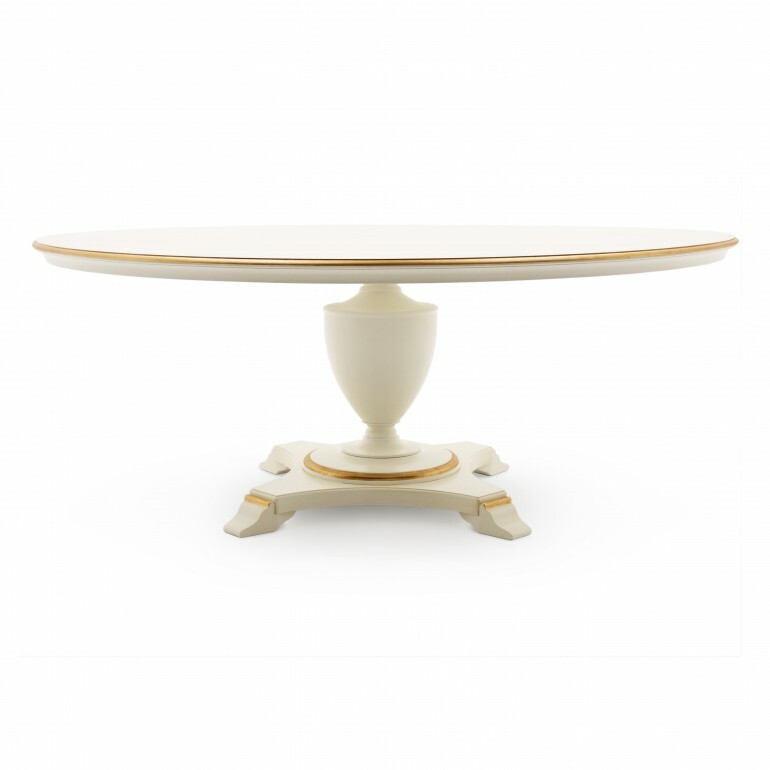 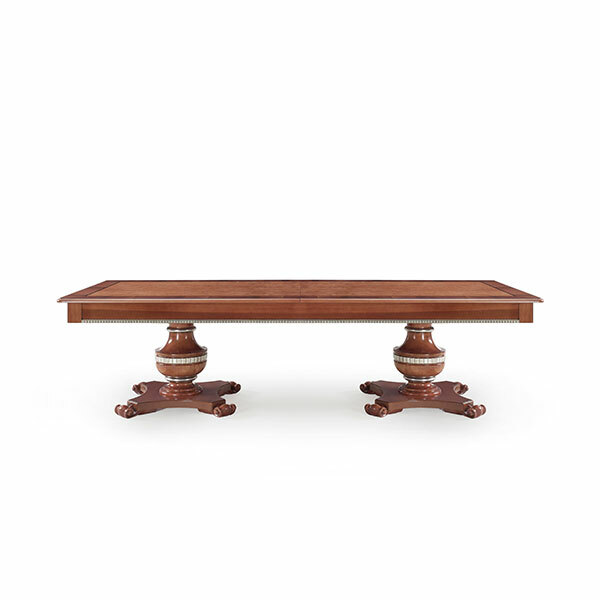 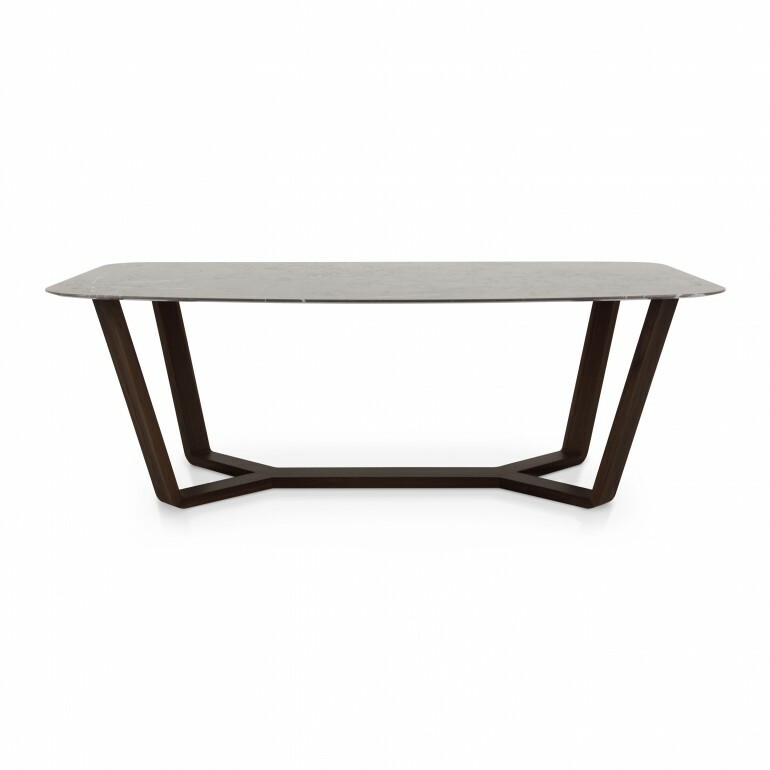 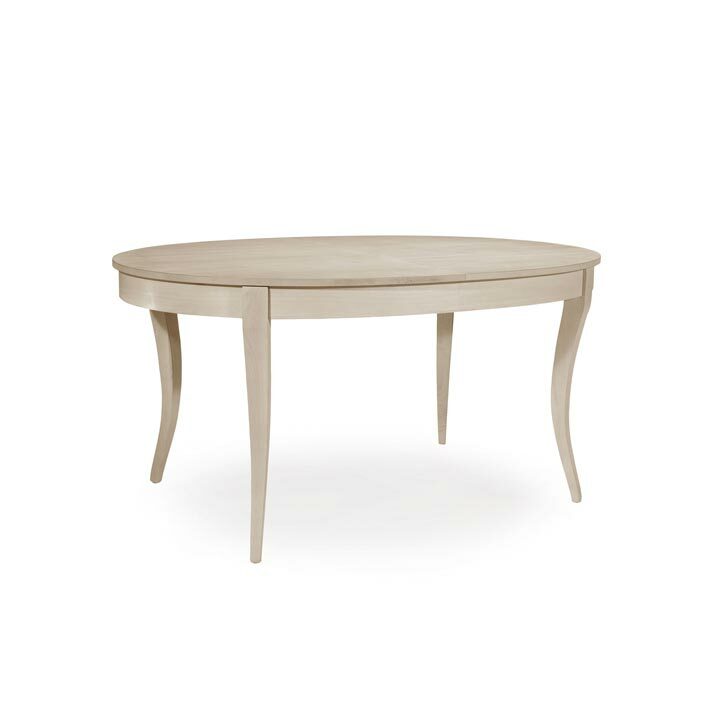 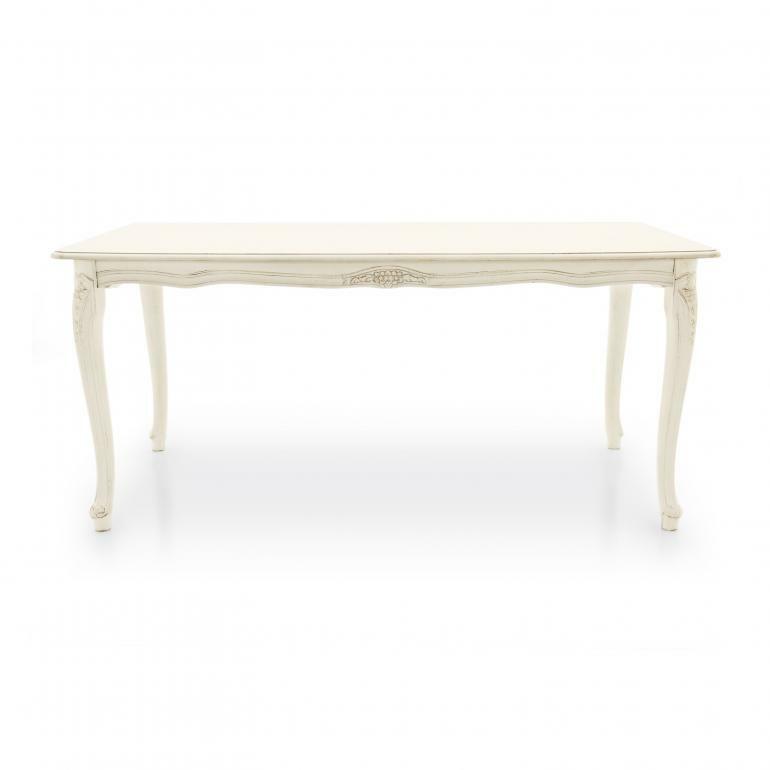 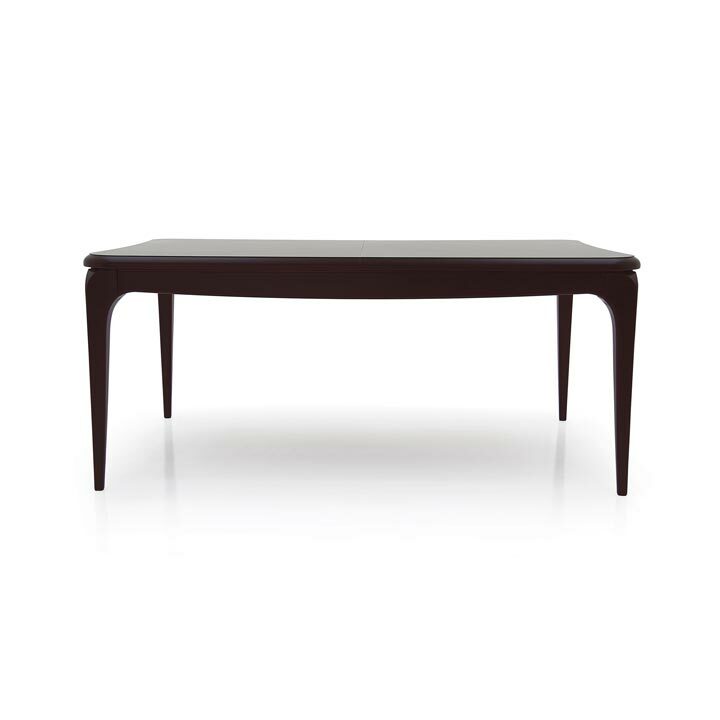 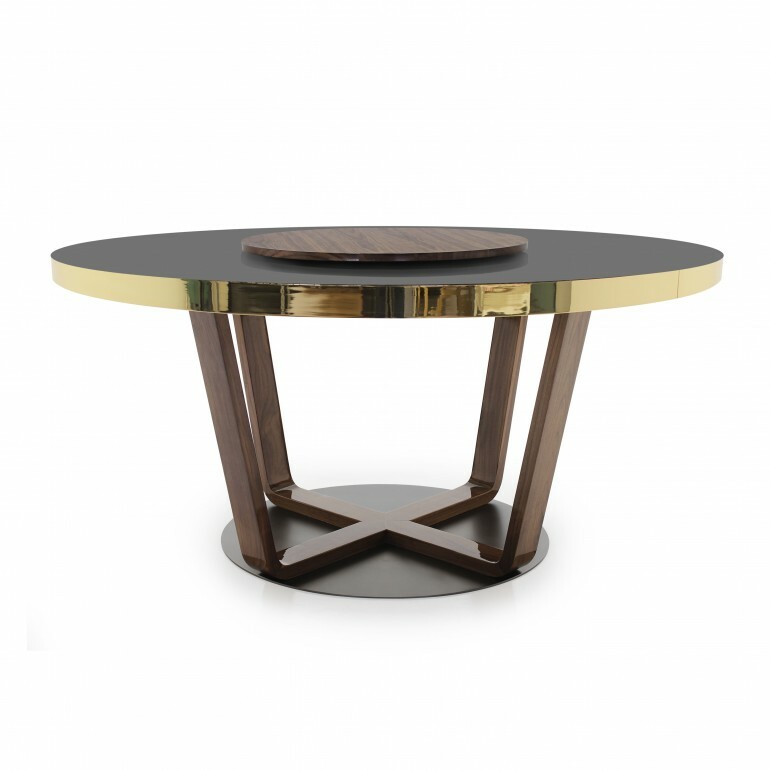 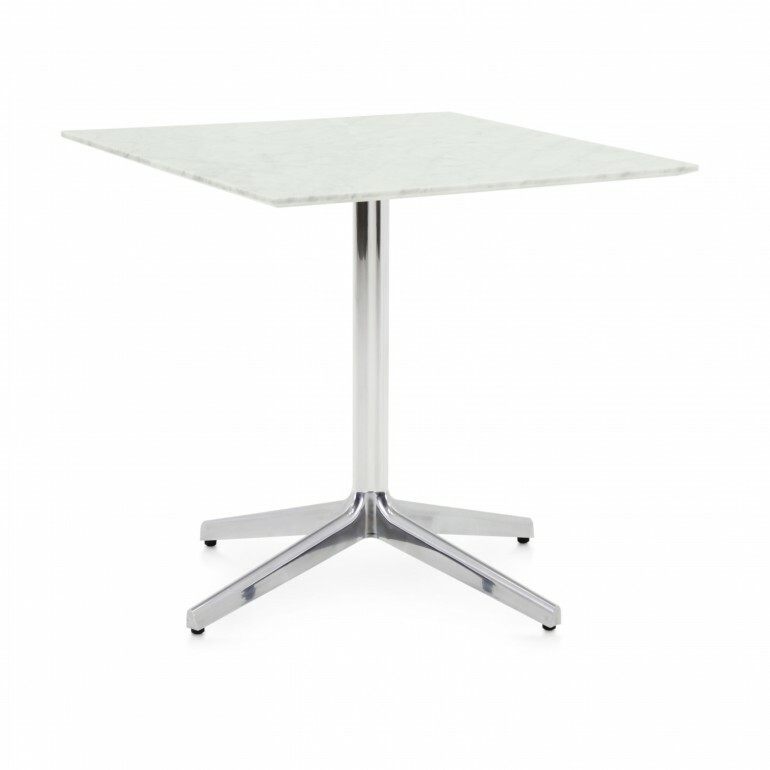 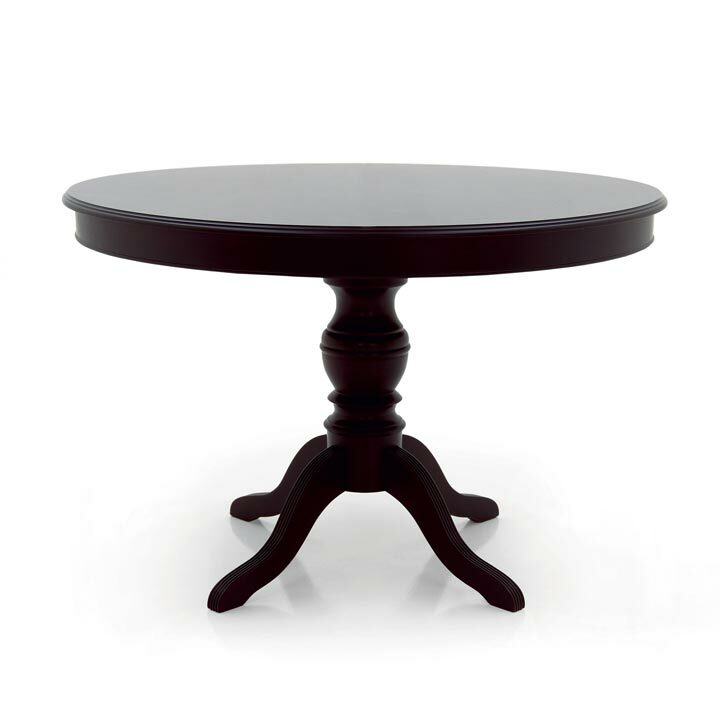 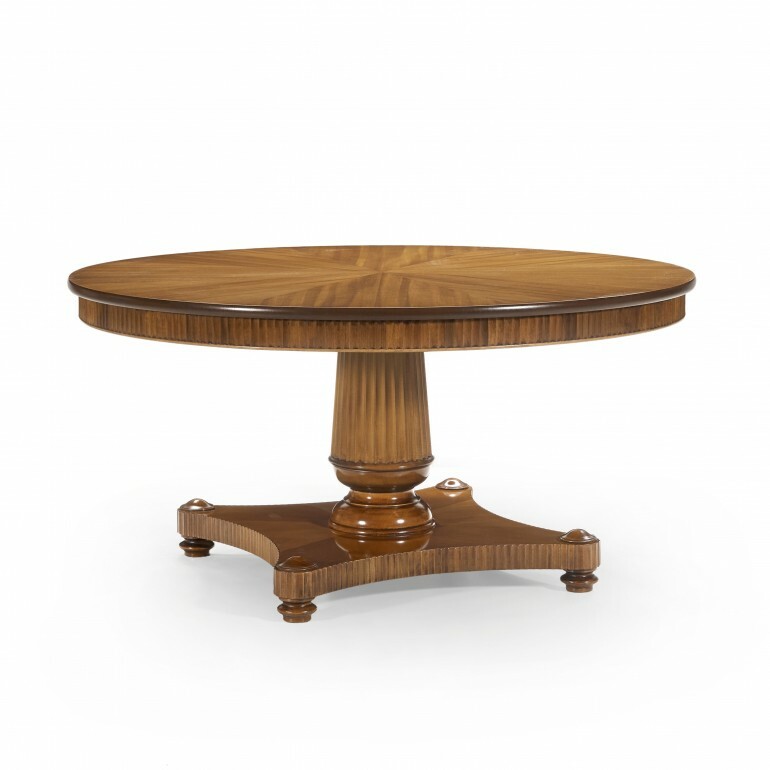 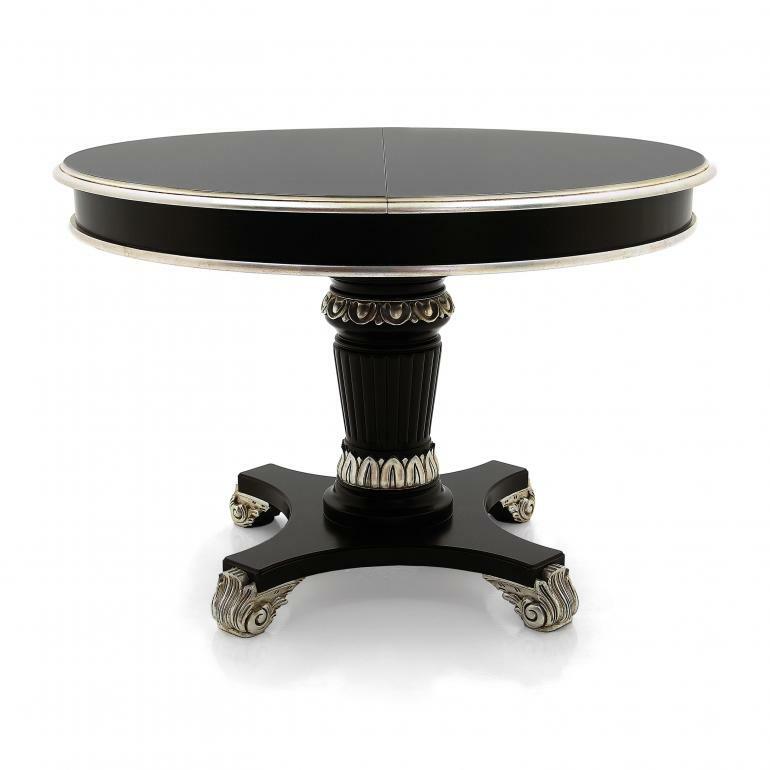 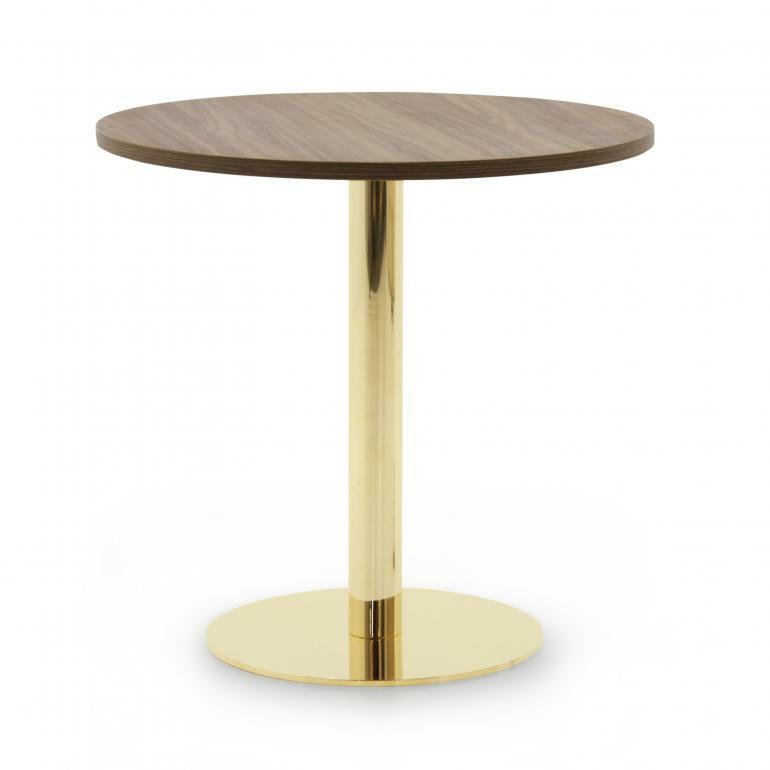 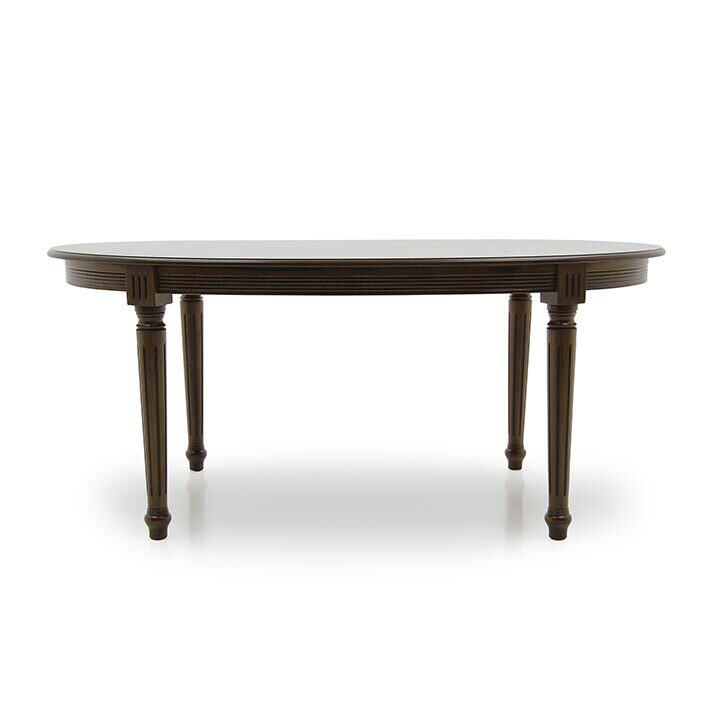 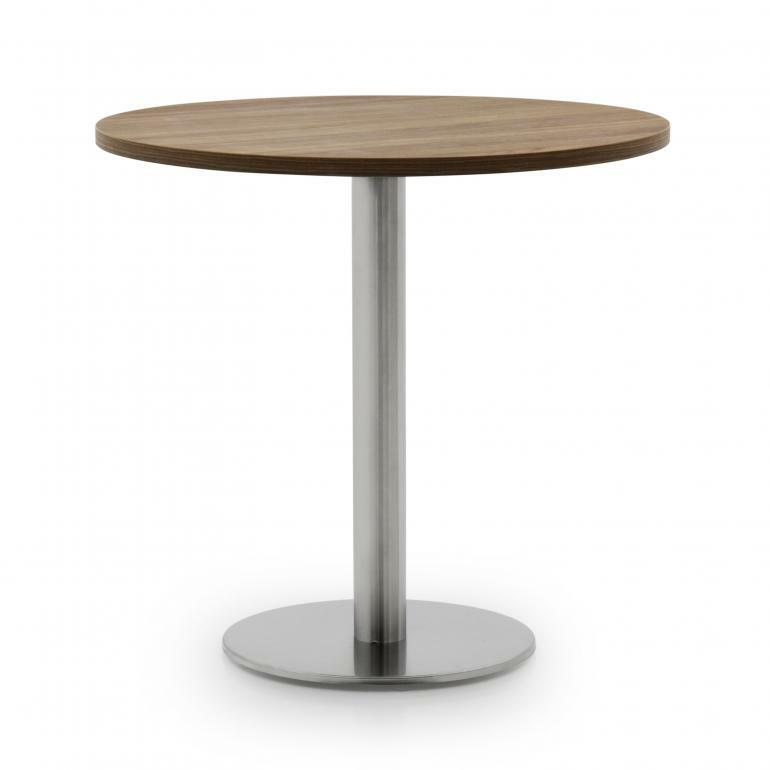 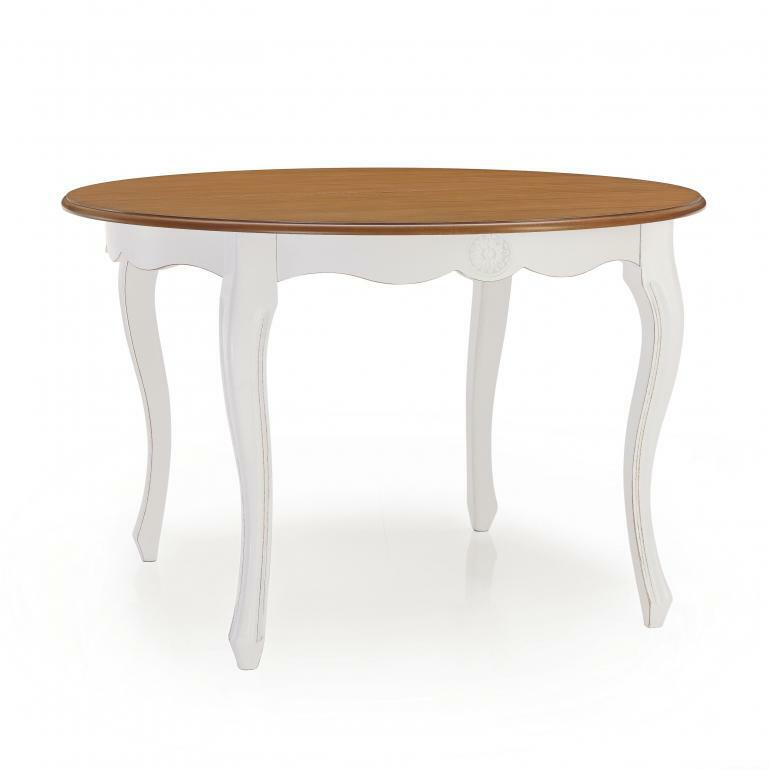 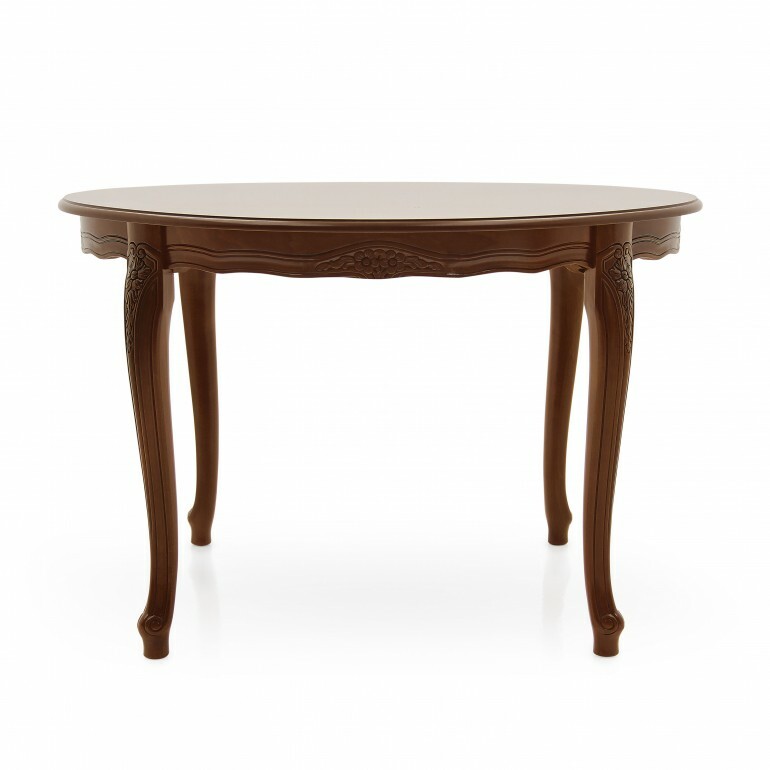 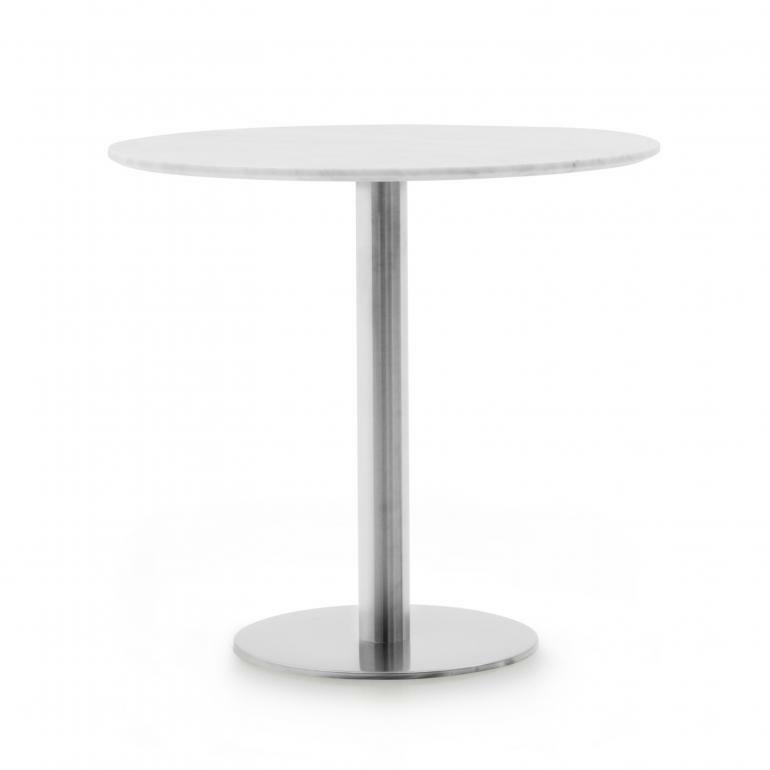 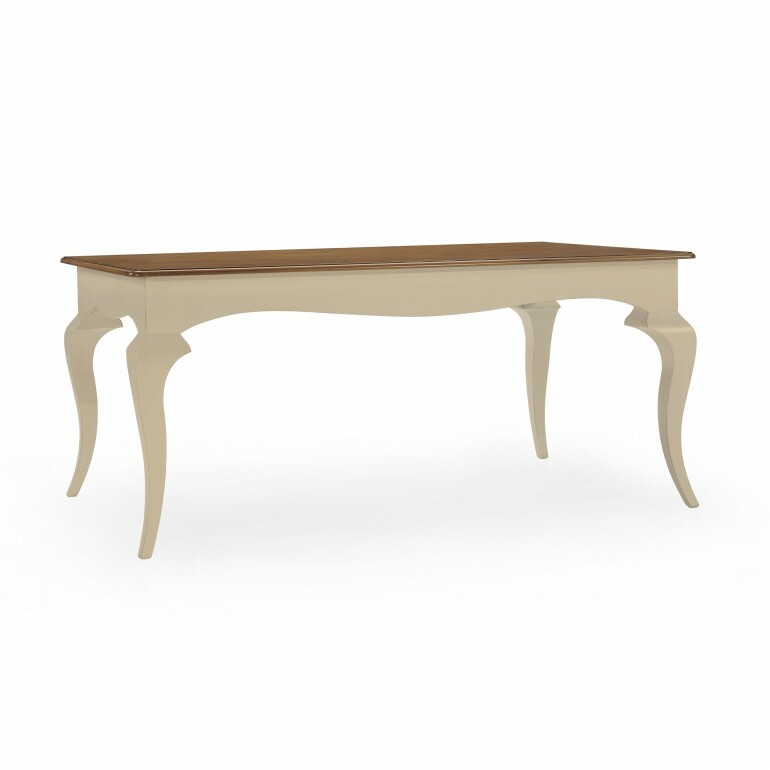 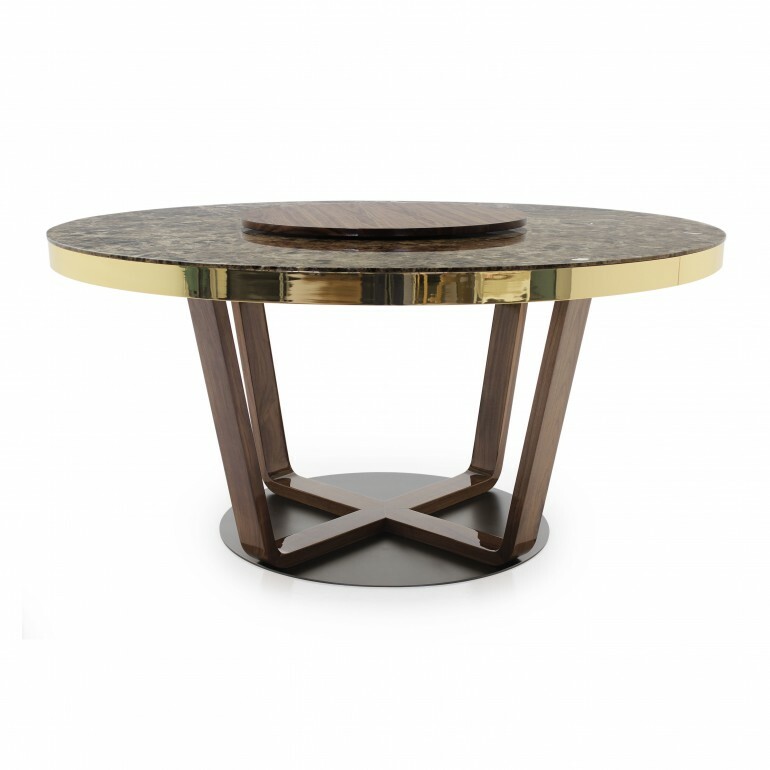 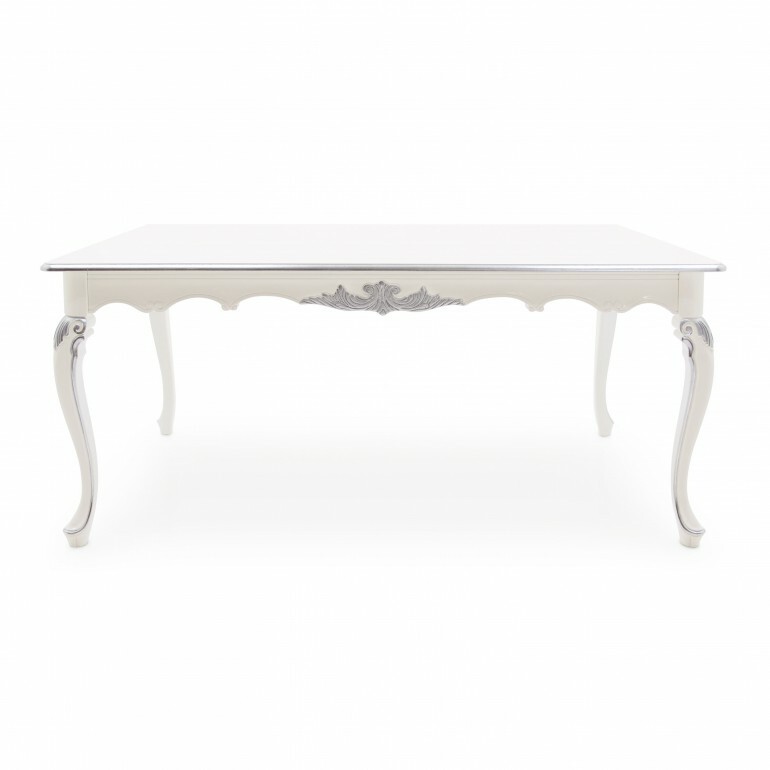 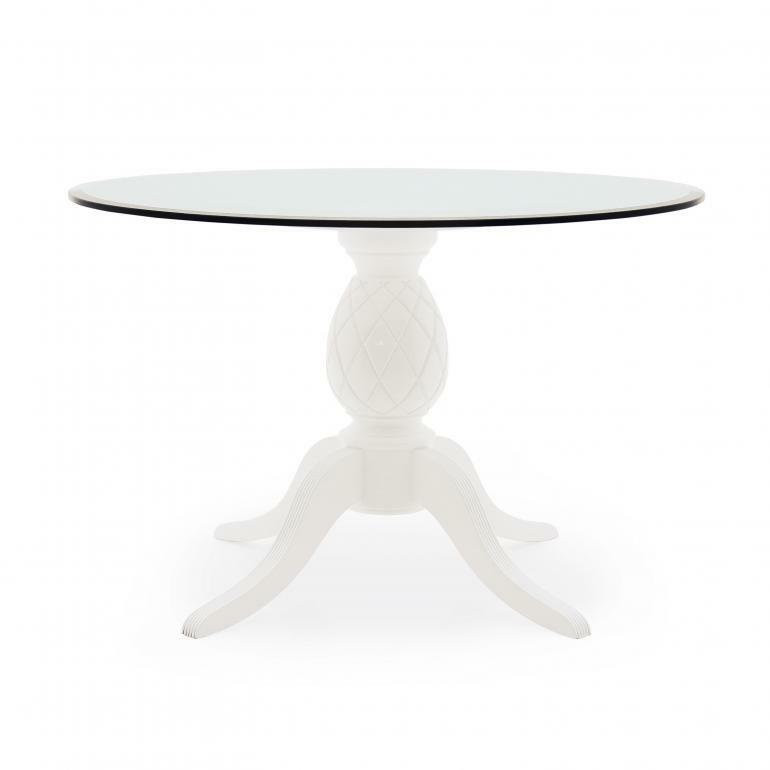 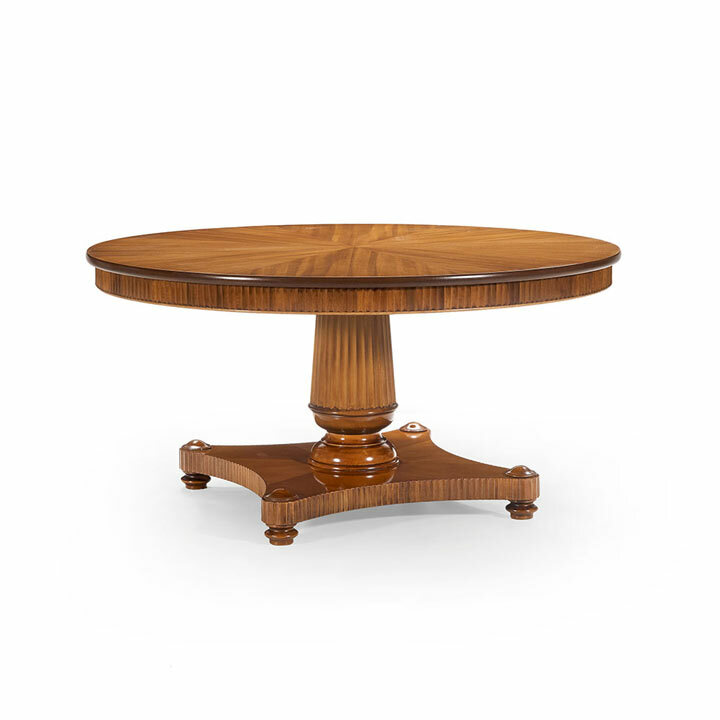 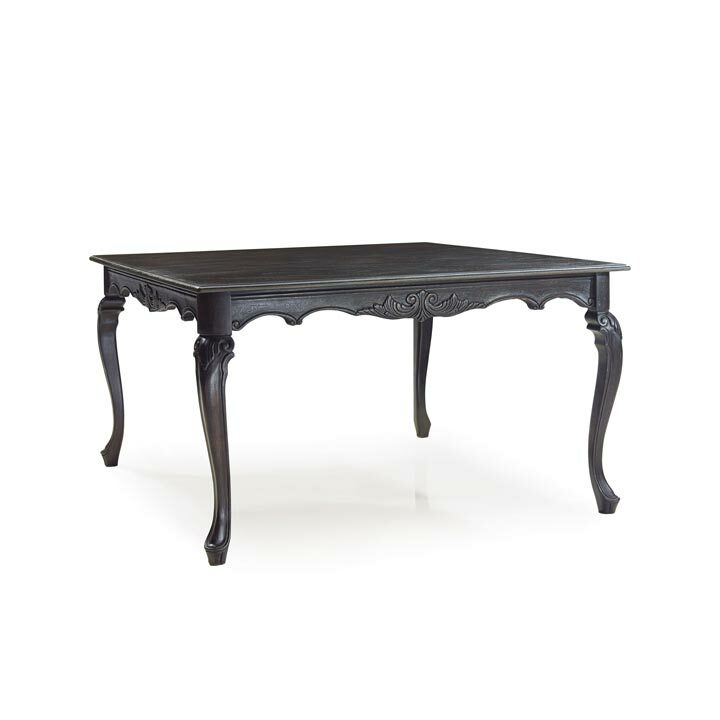 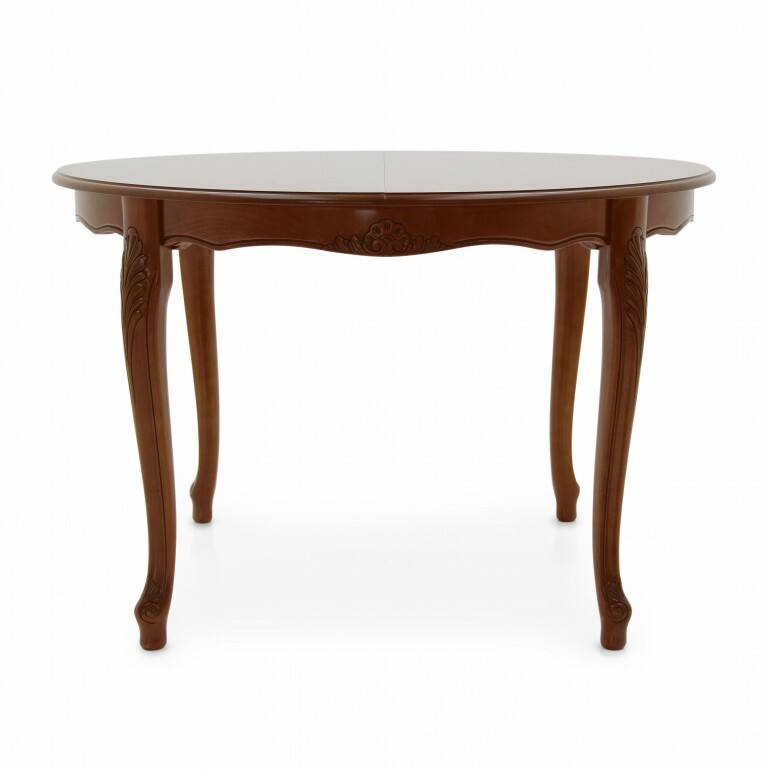 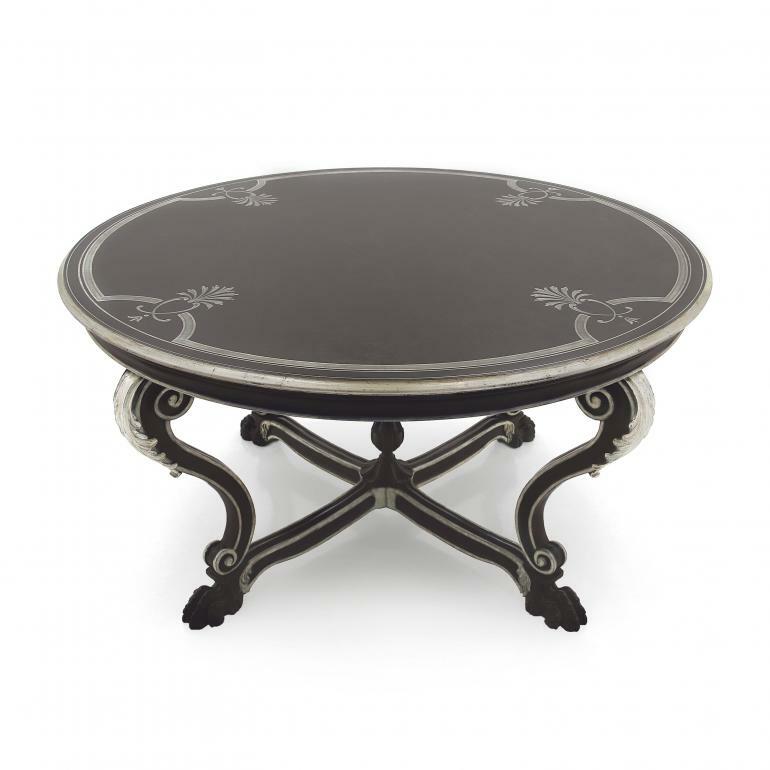 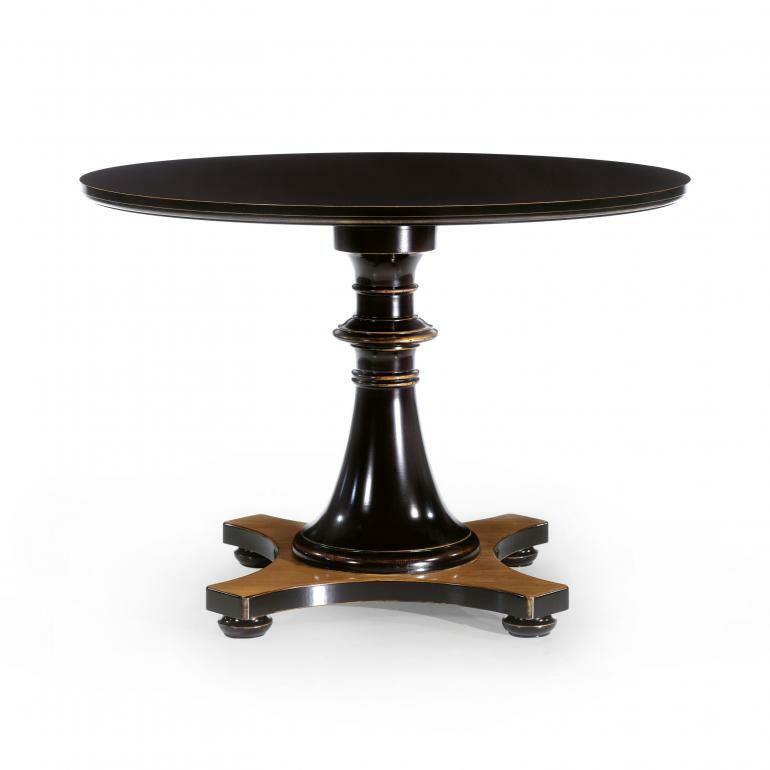 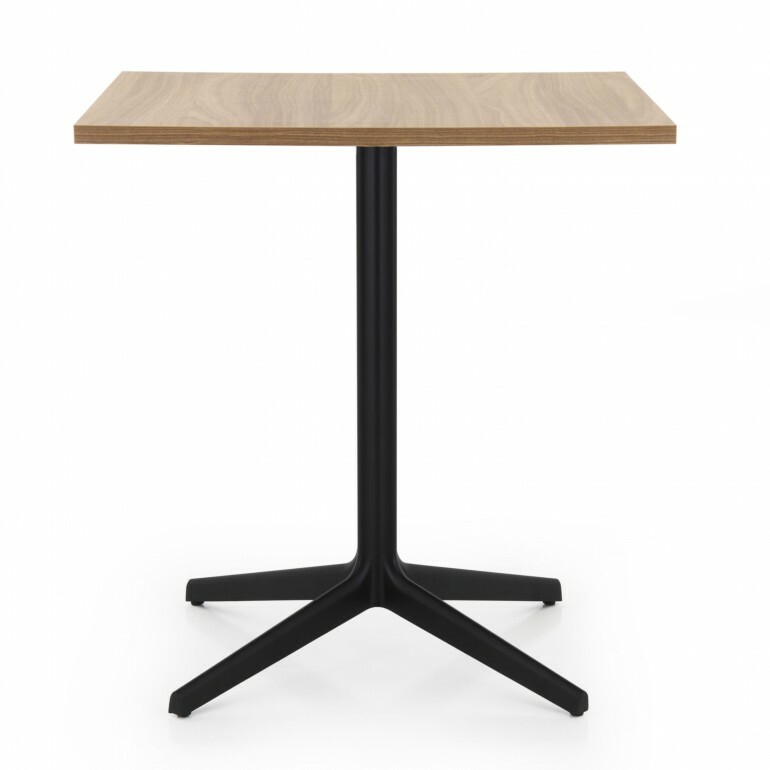 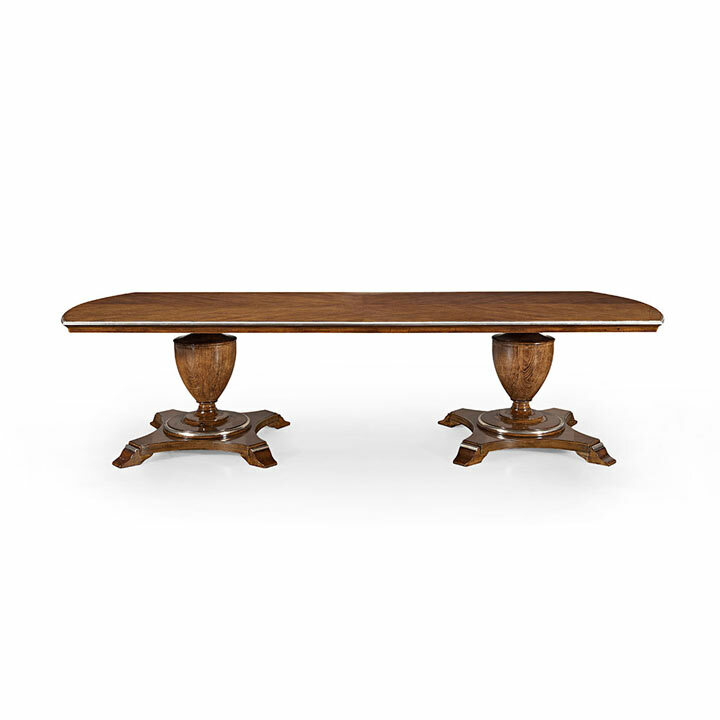 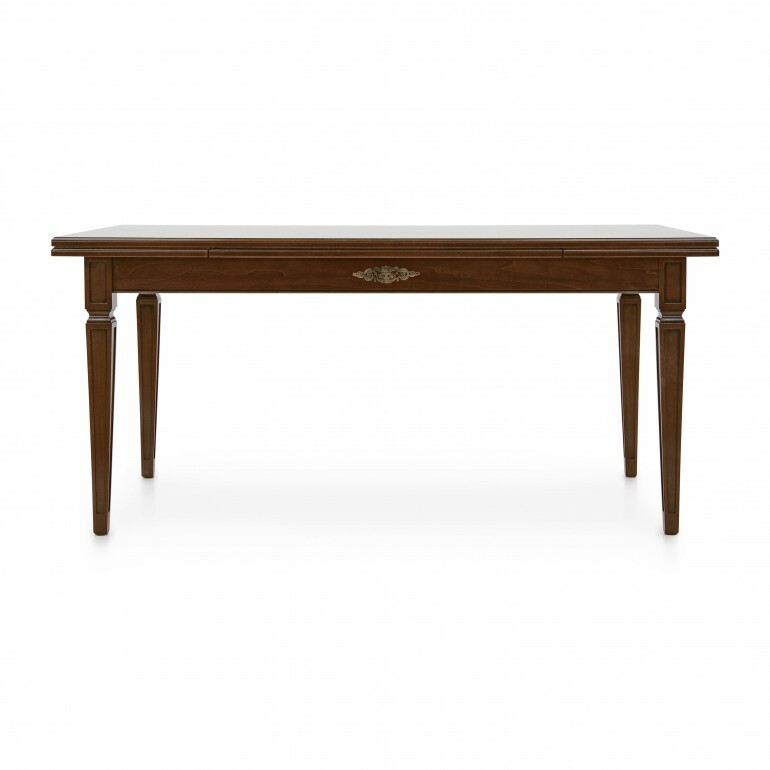 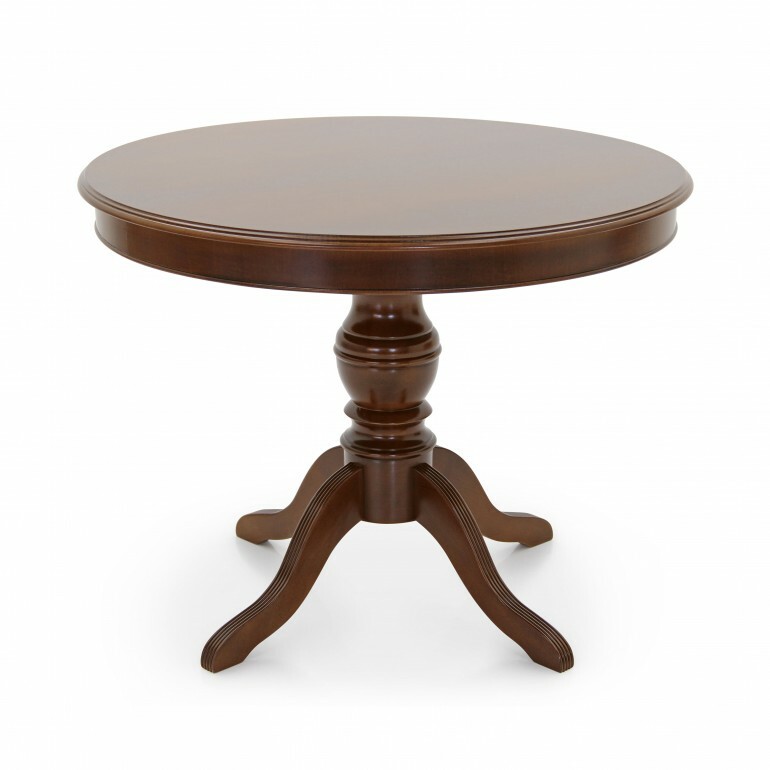 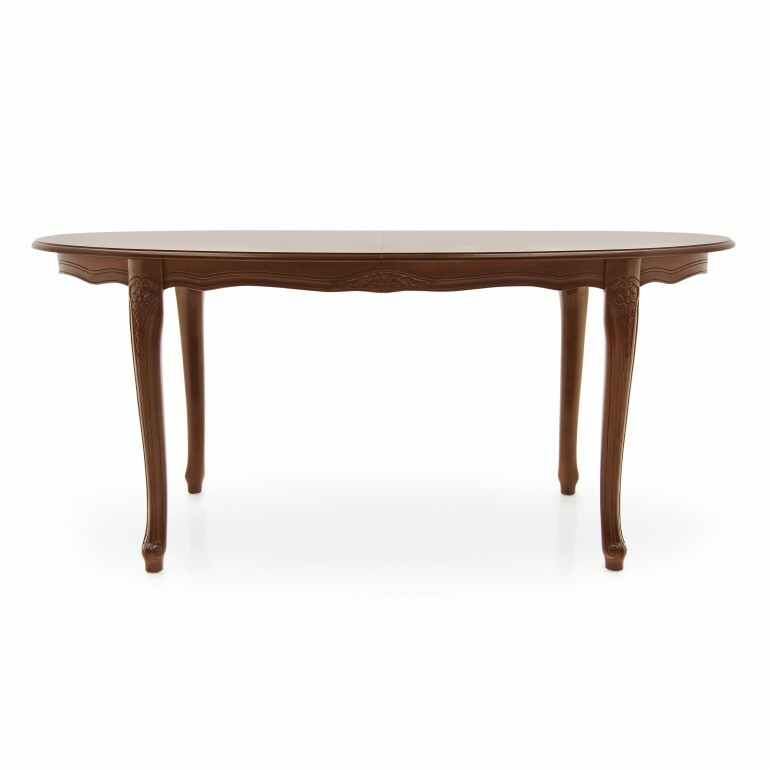 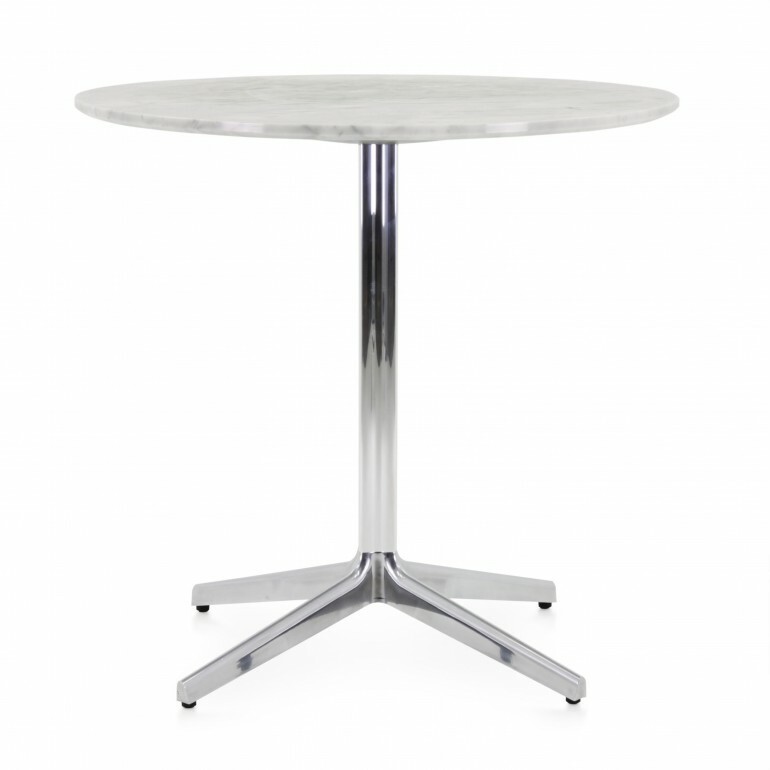 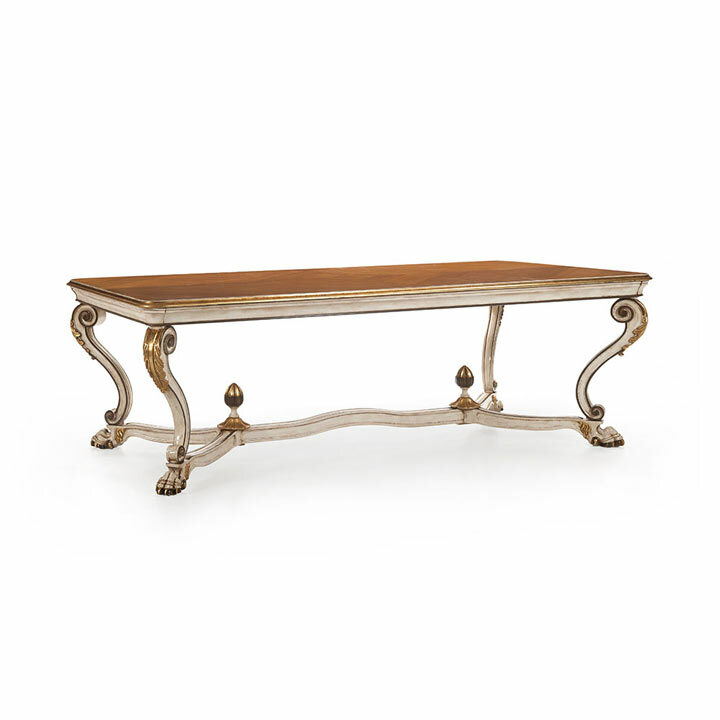 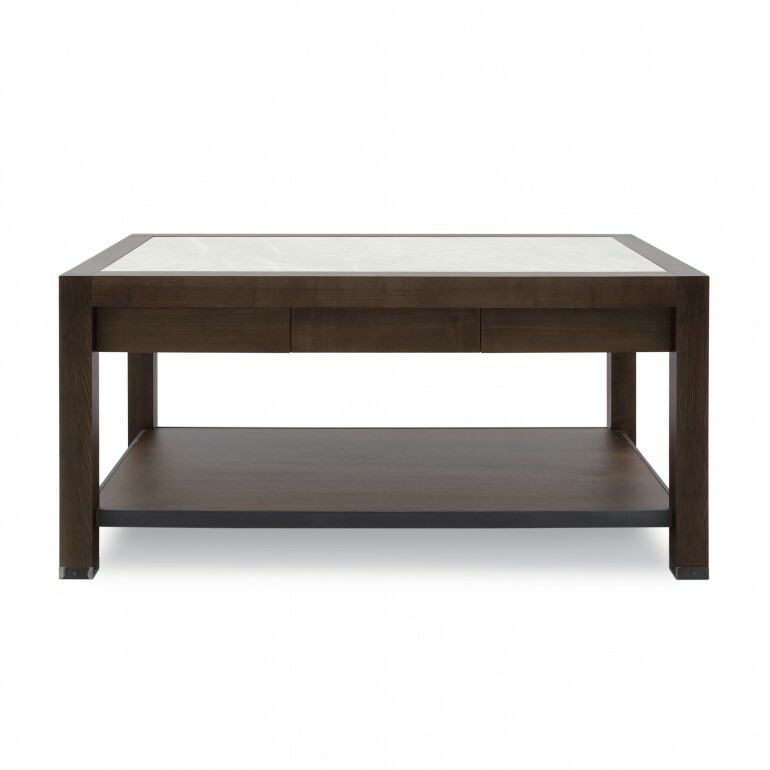 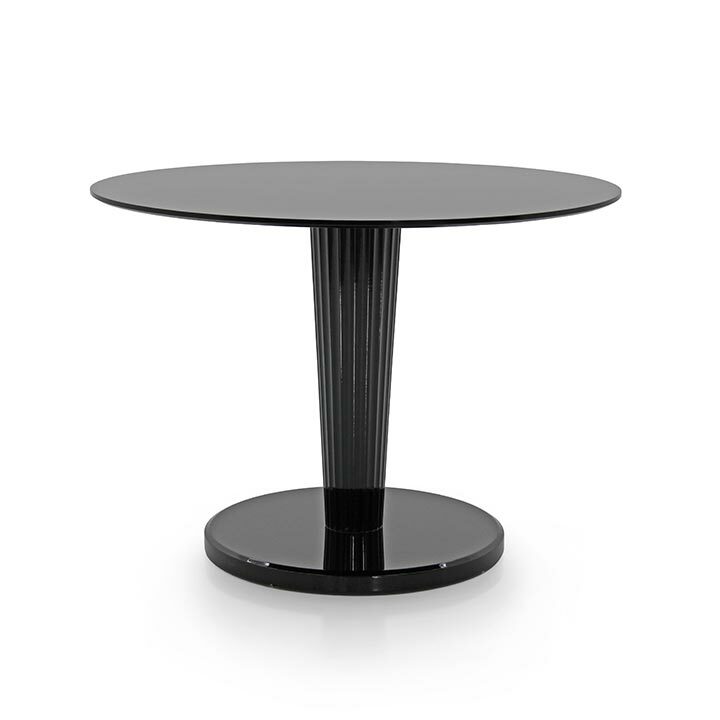 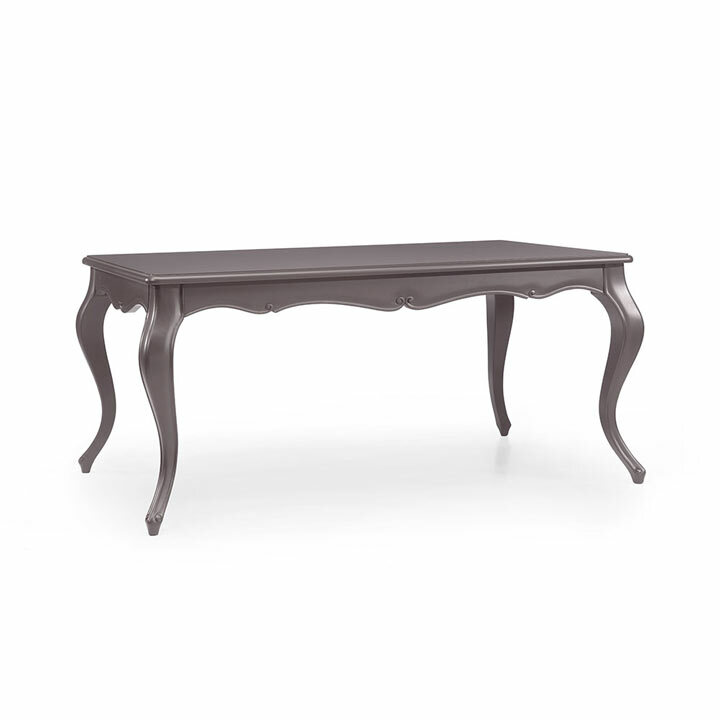 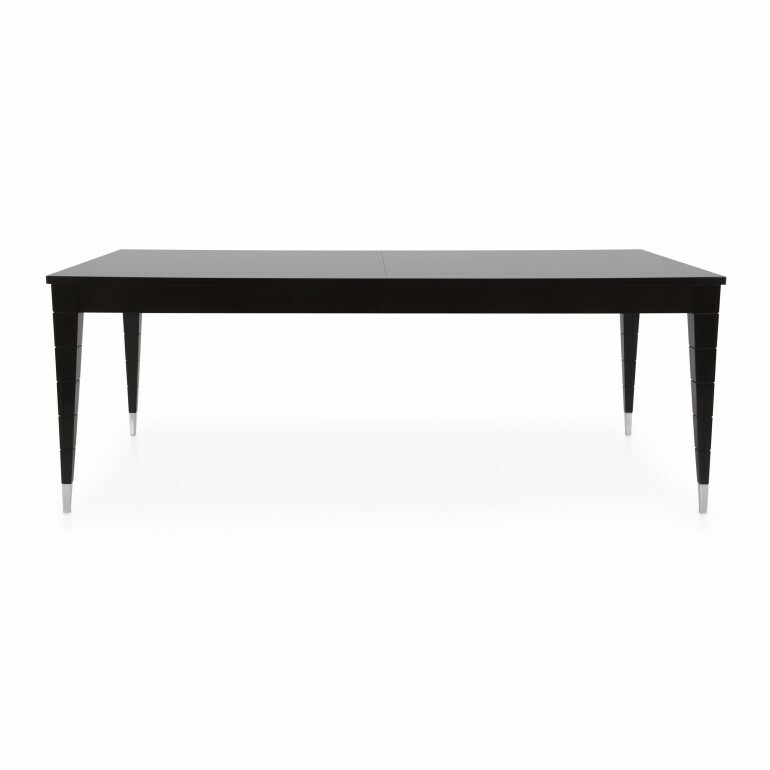 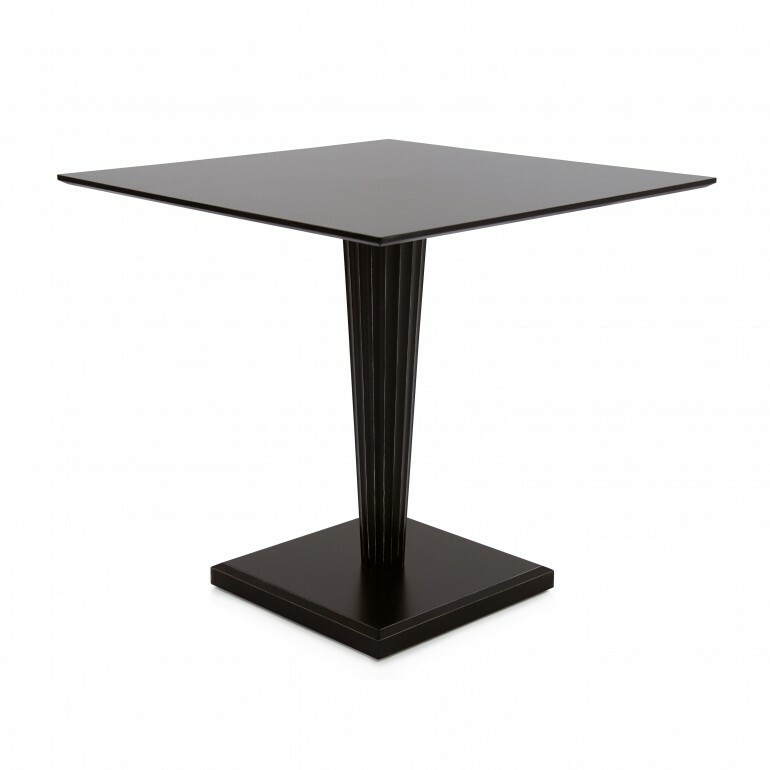 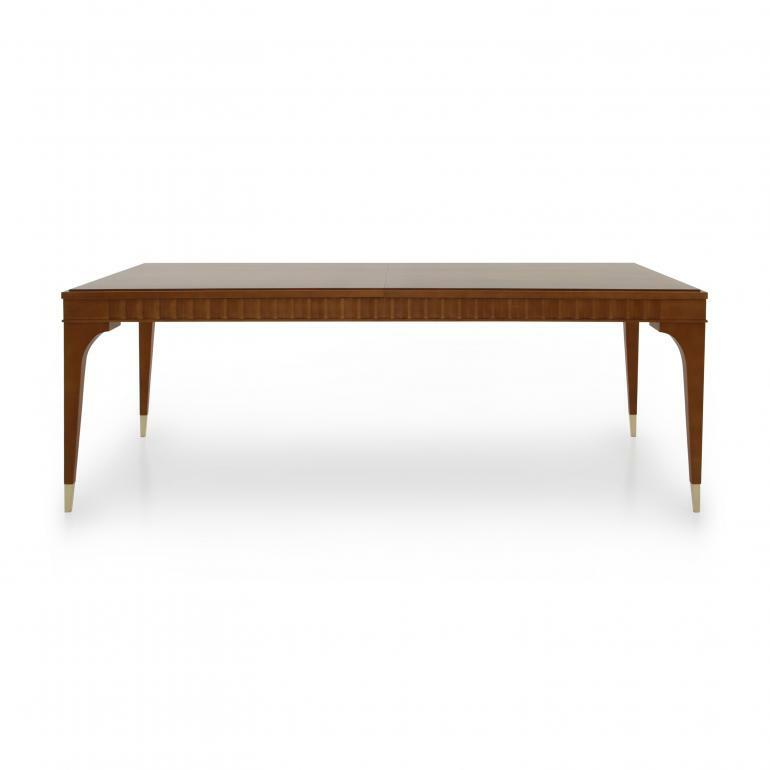 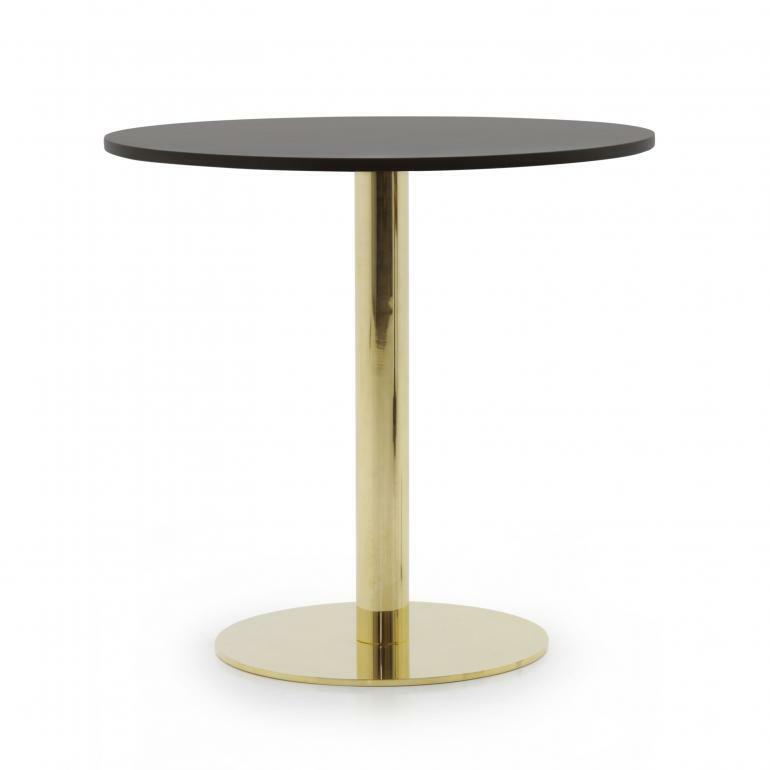 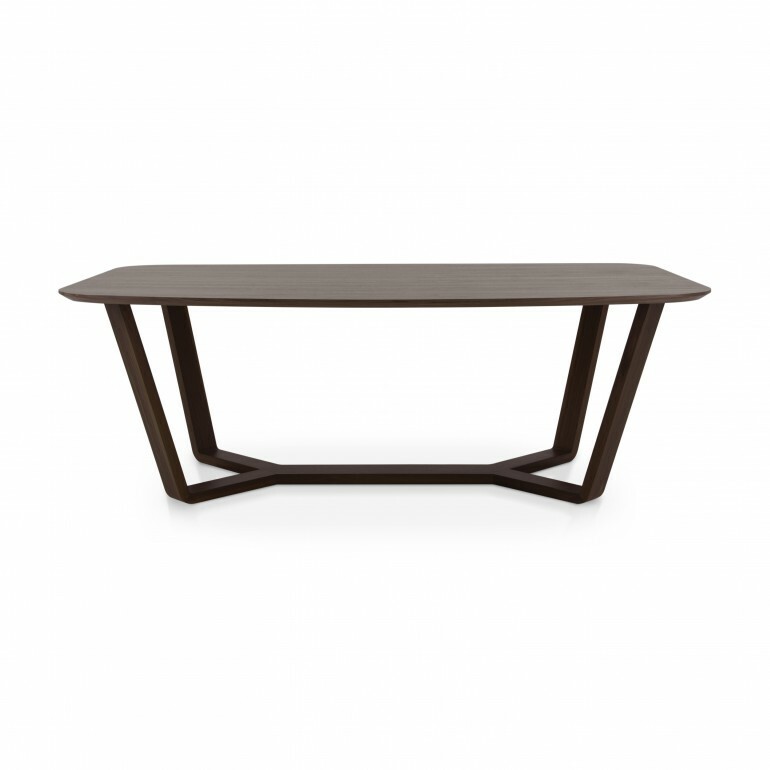 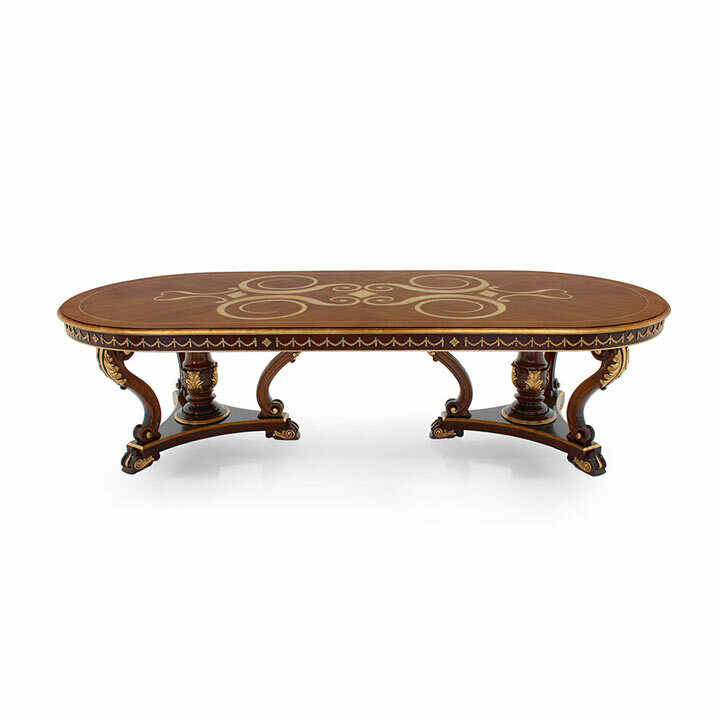 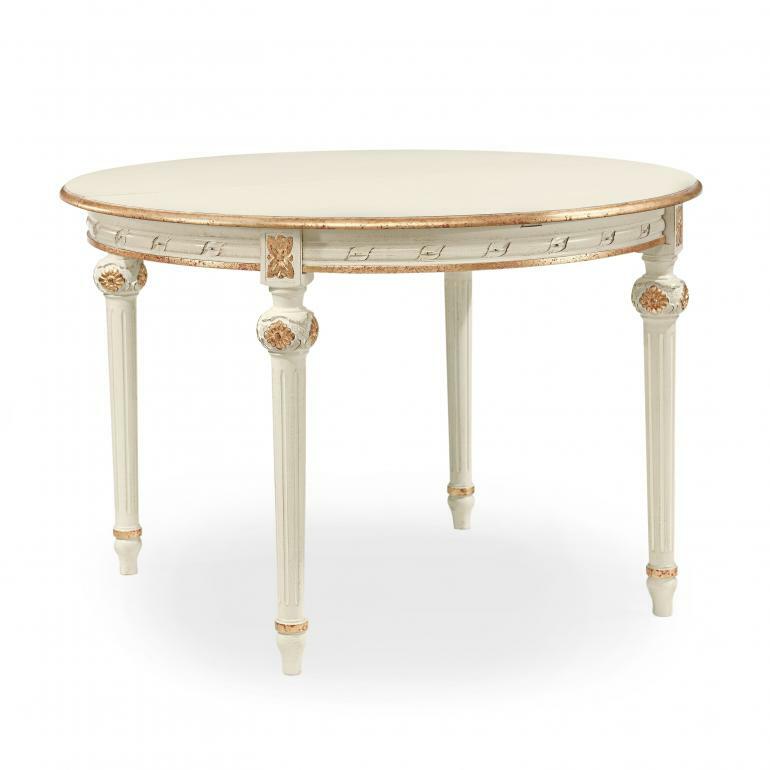 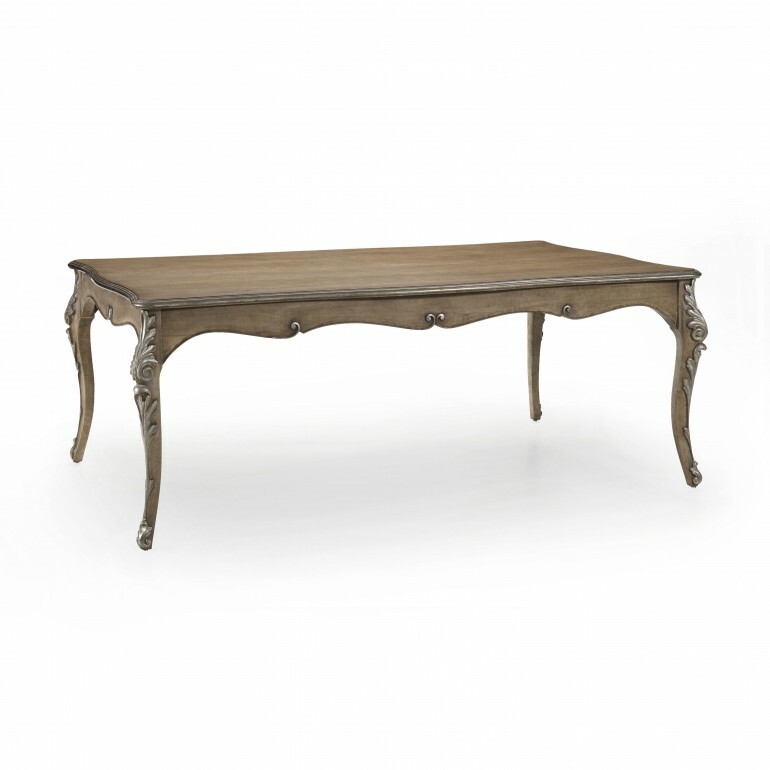 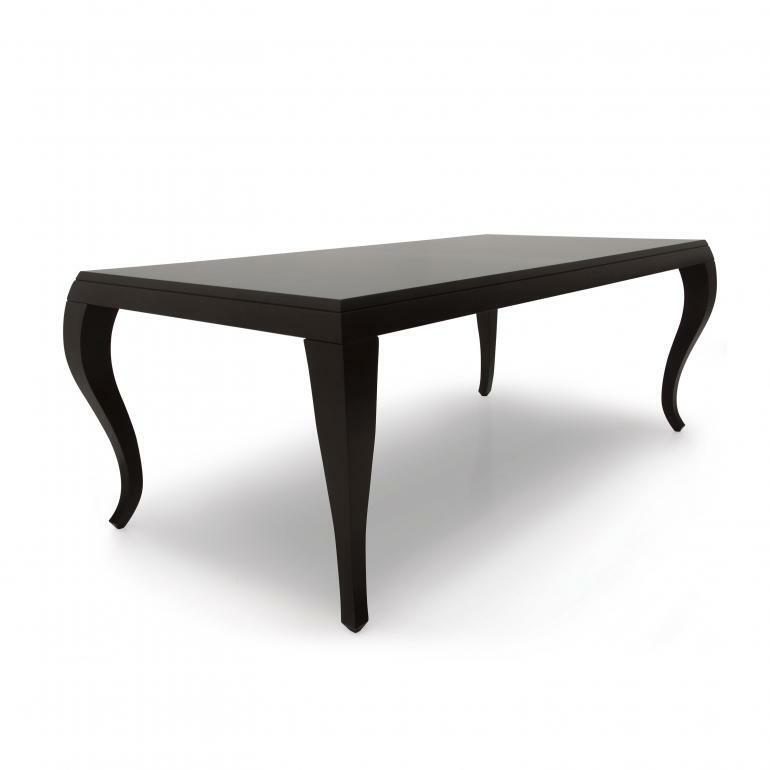 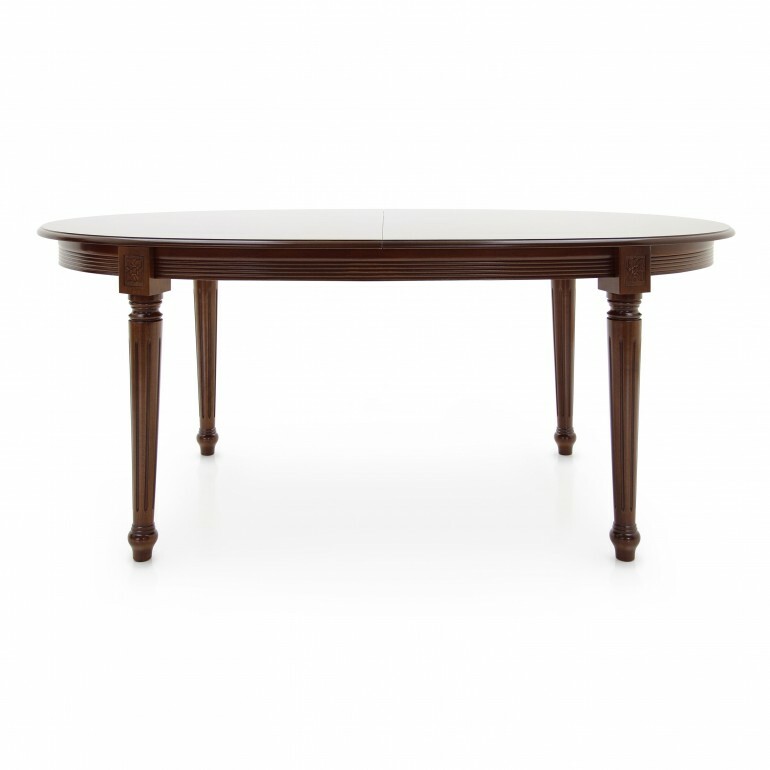 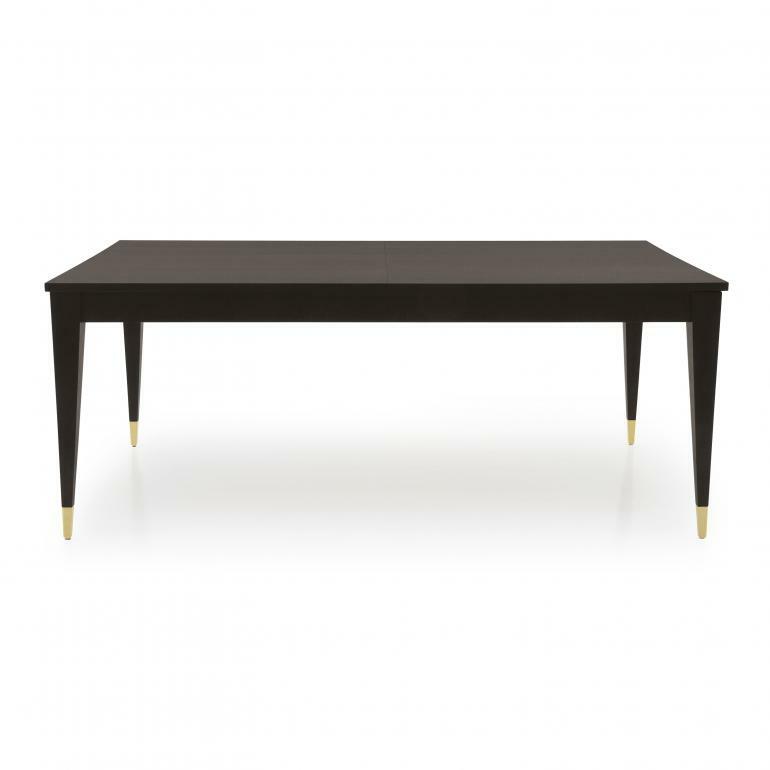 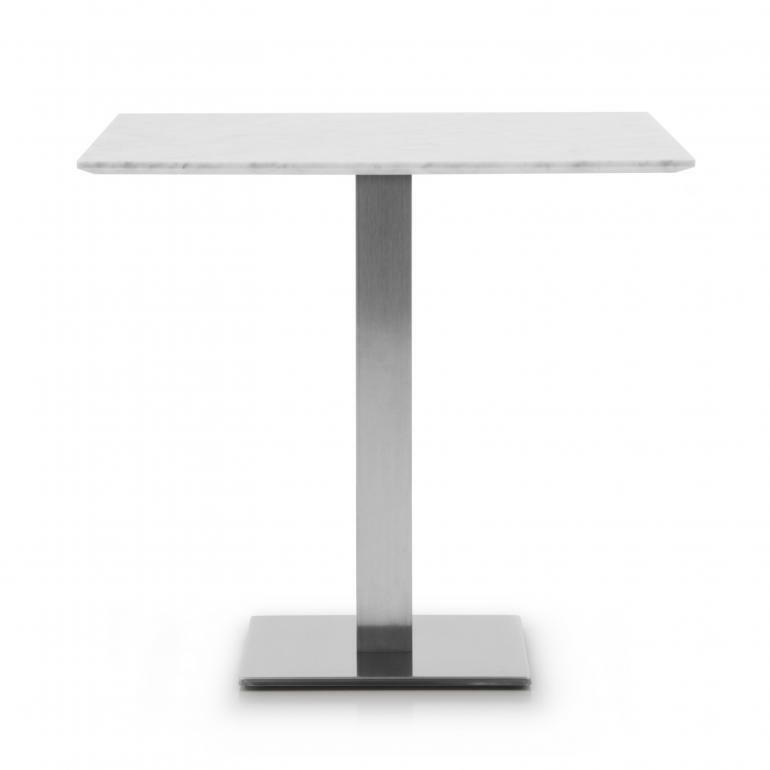 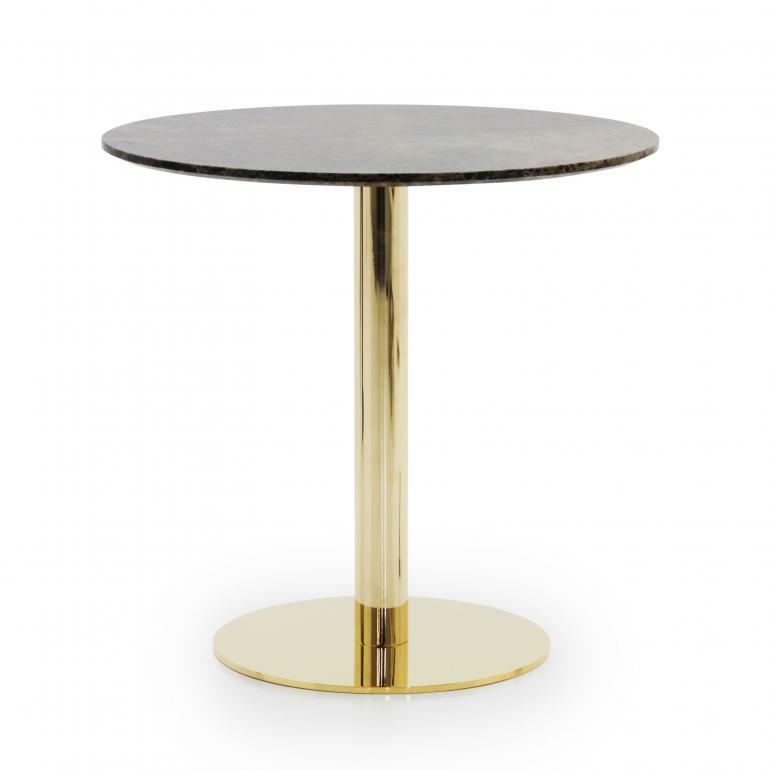 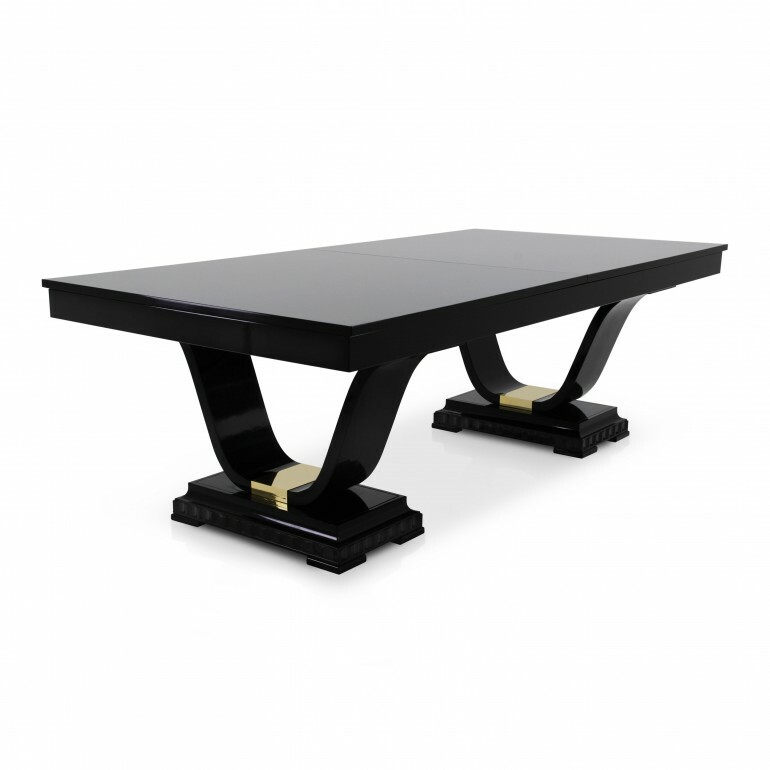 High quality and luxury Made in Italy tables.